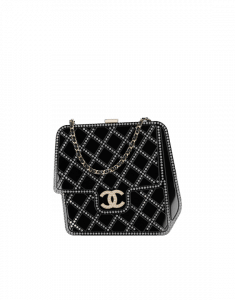 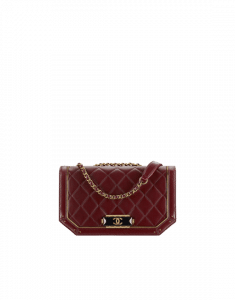 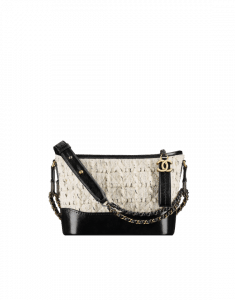 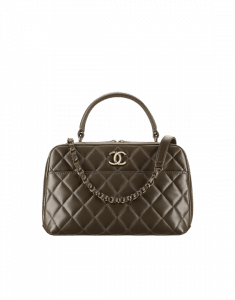 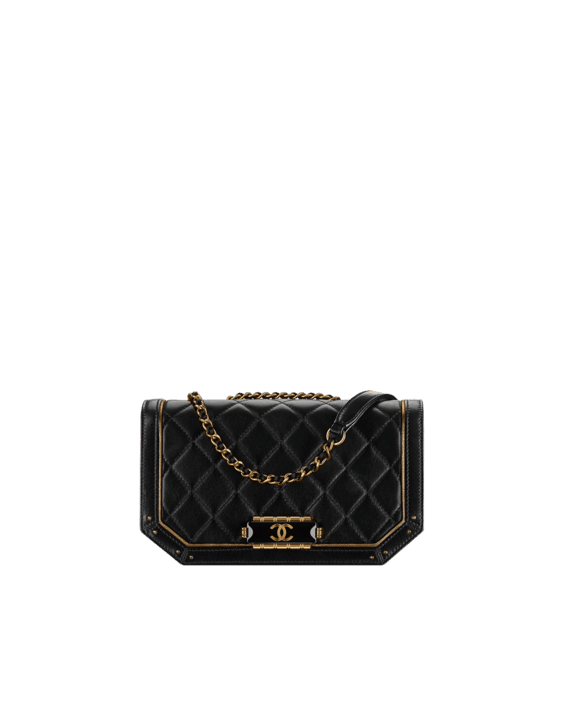 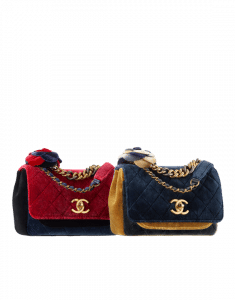 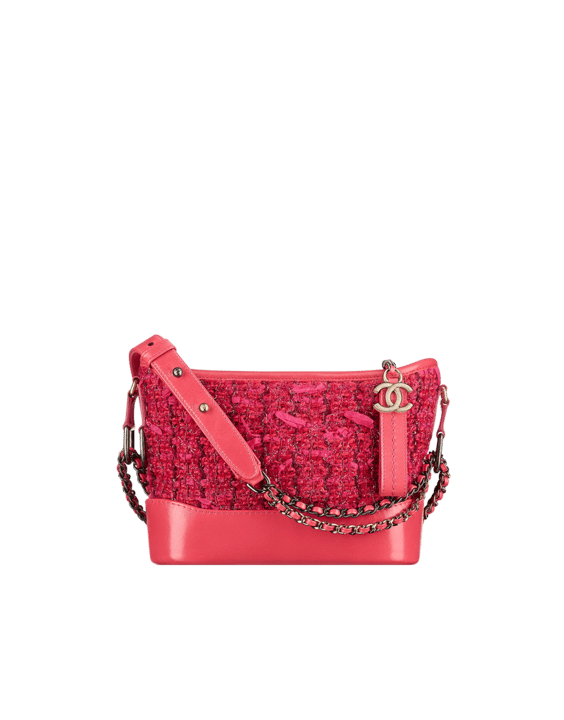 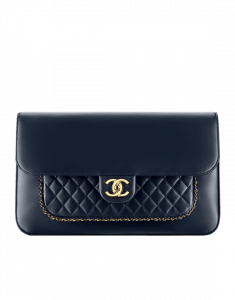 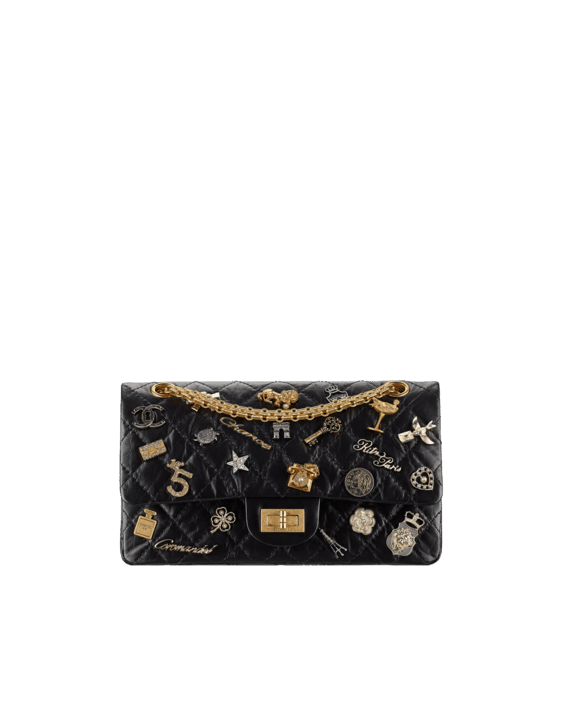 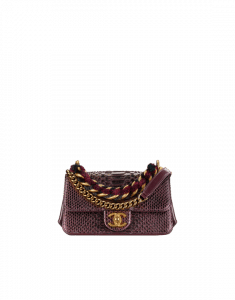 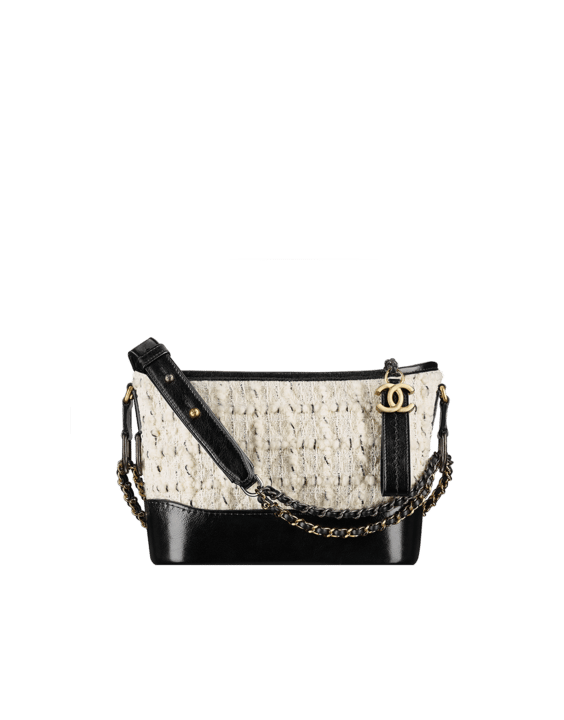 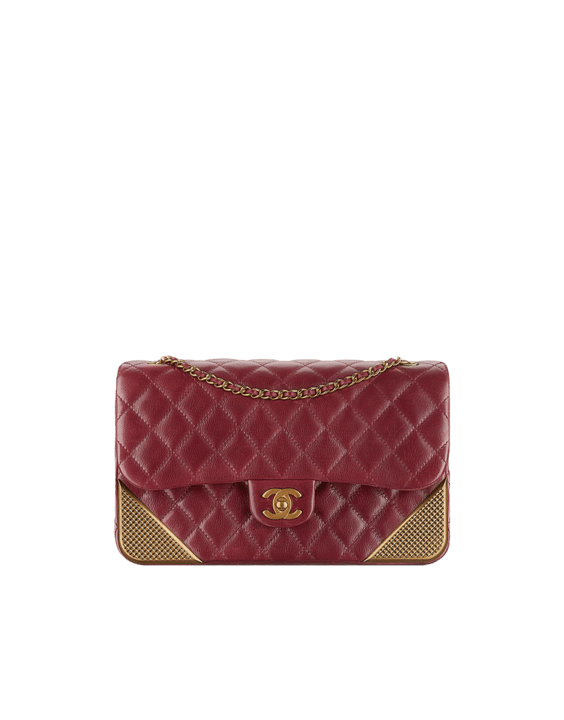 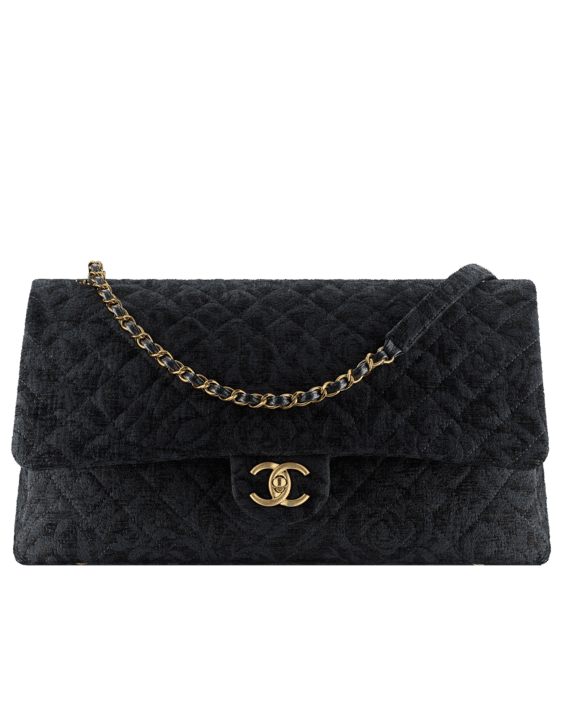 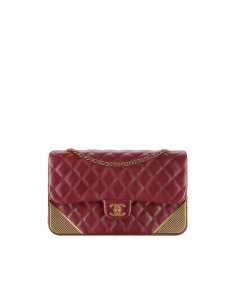 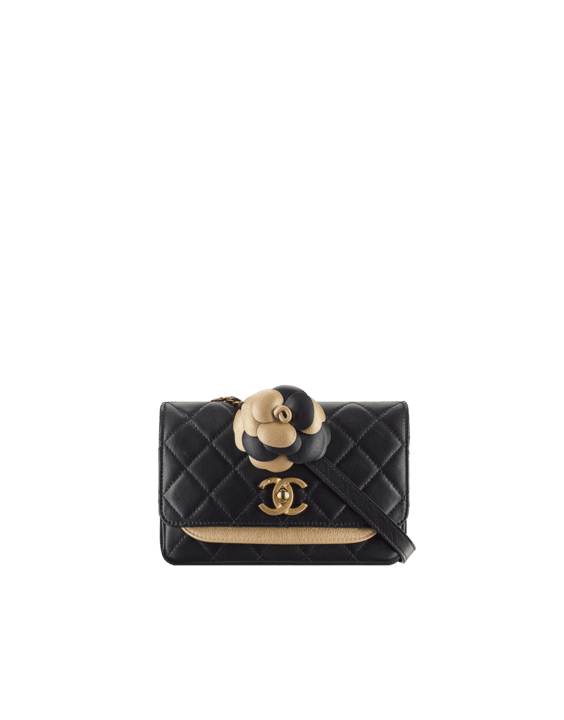 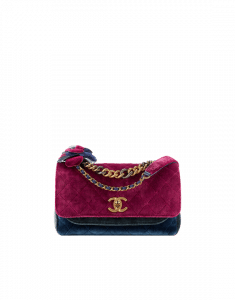 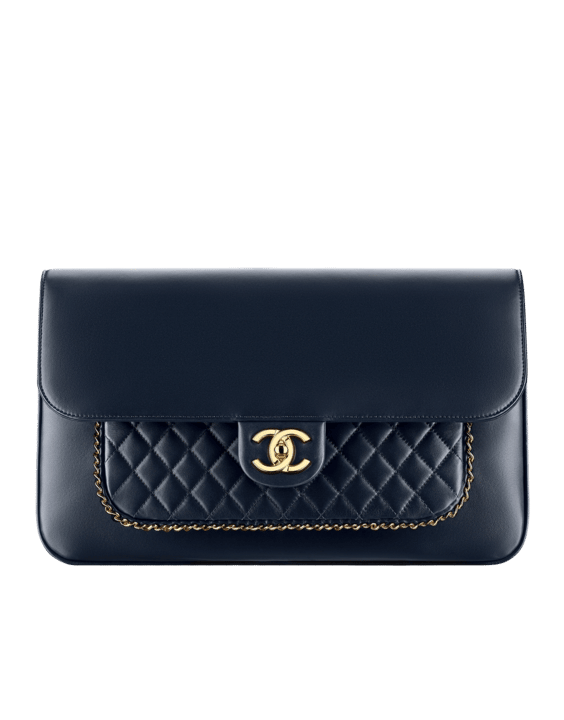 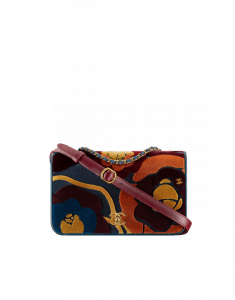 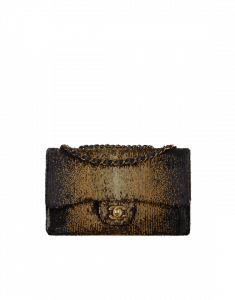 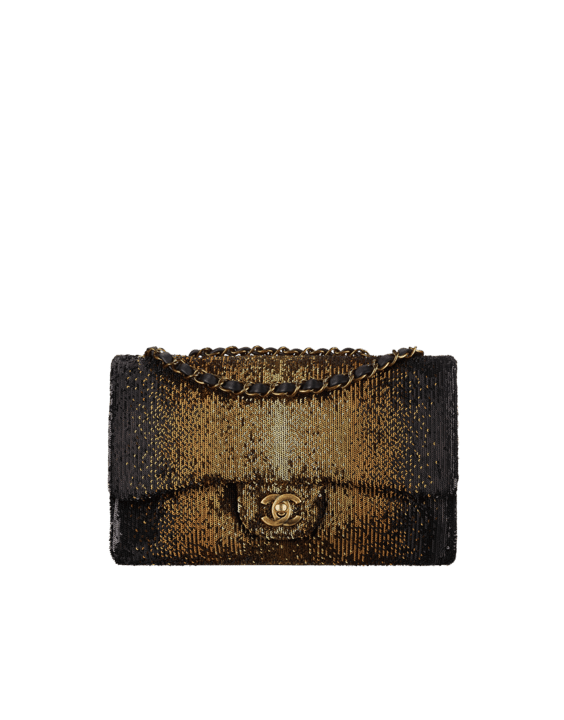 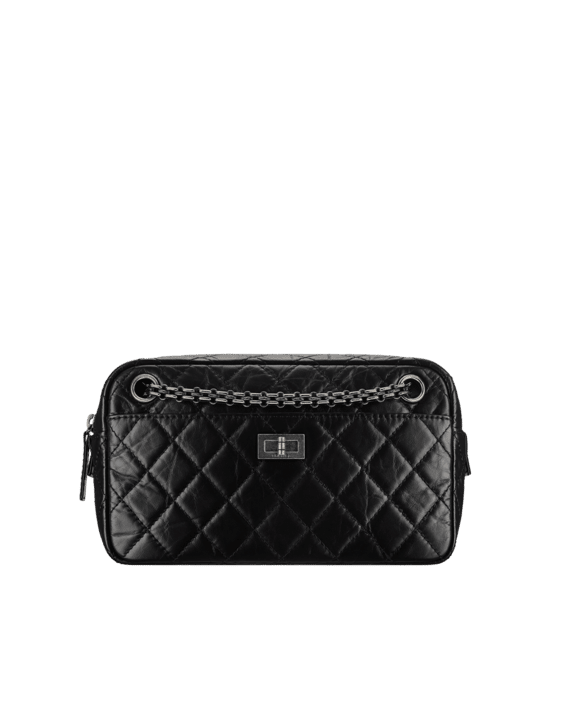 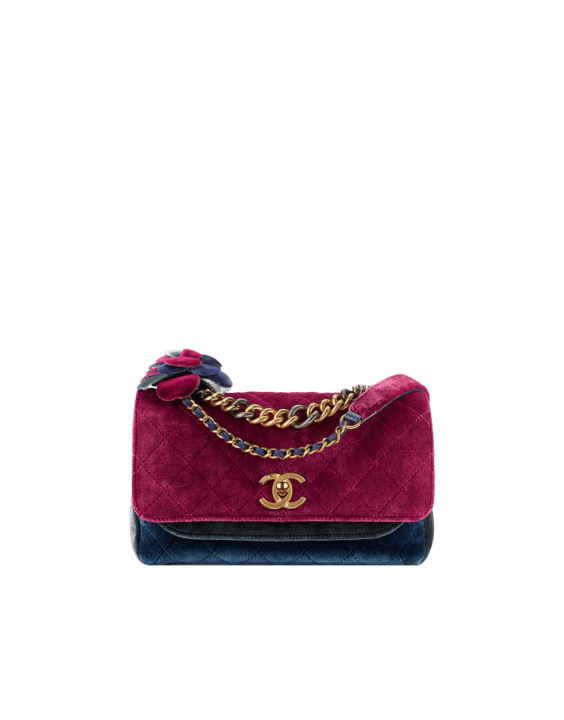 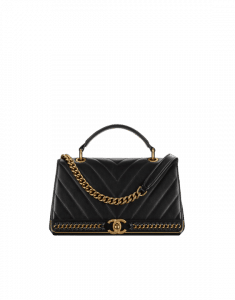 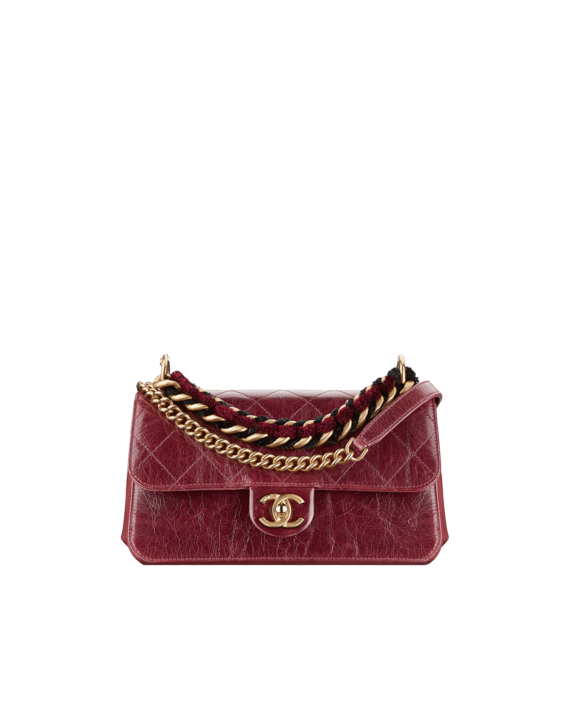 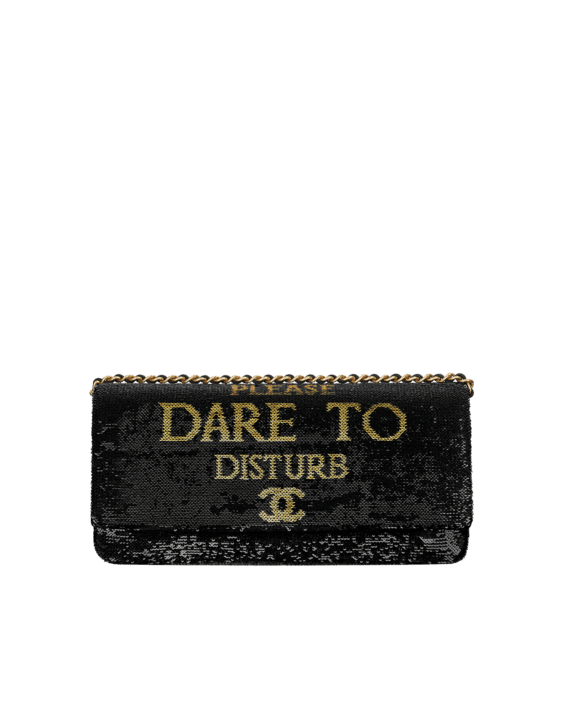 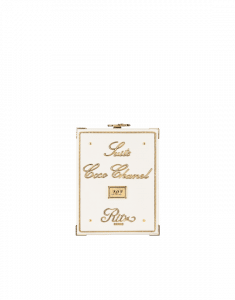 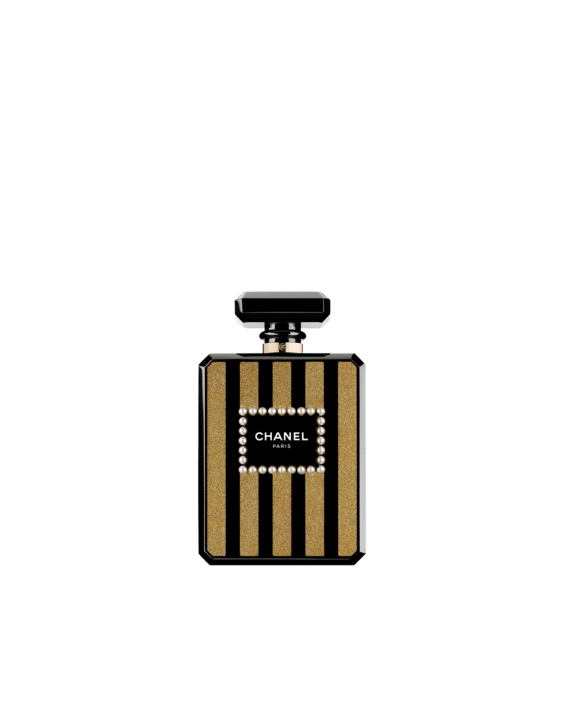 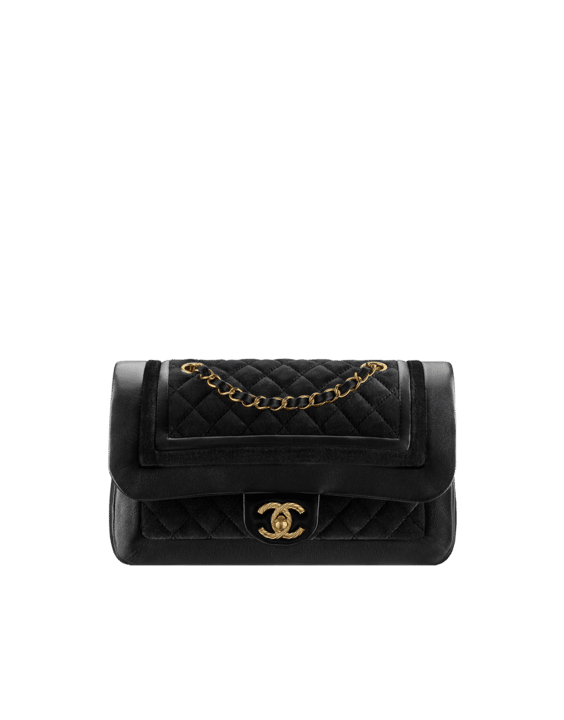 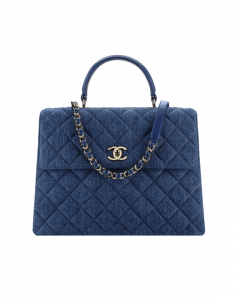 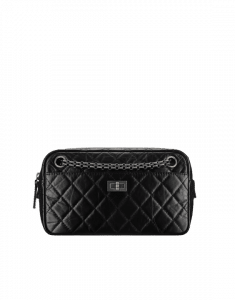 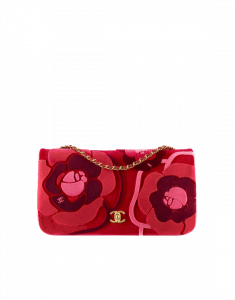 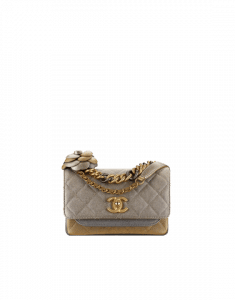 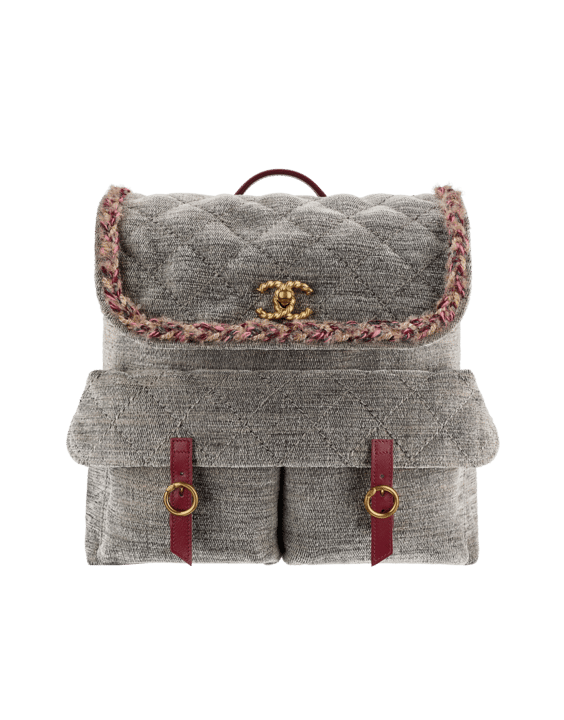 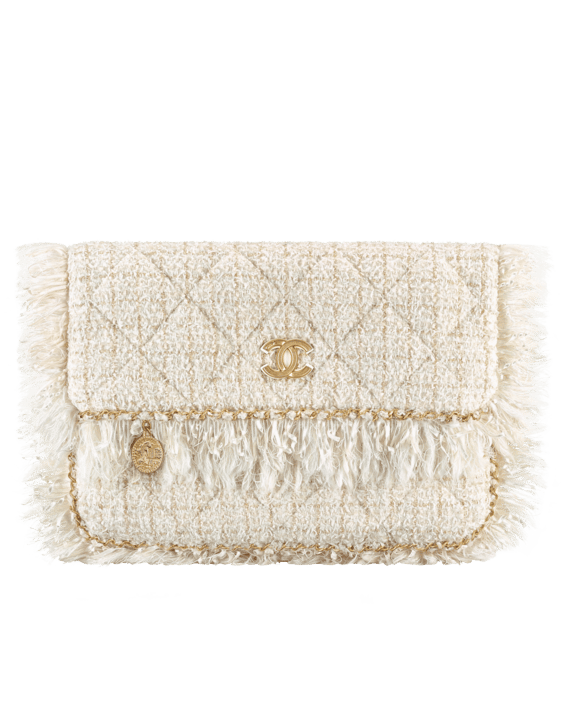 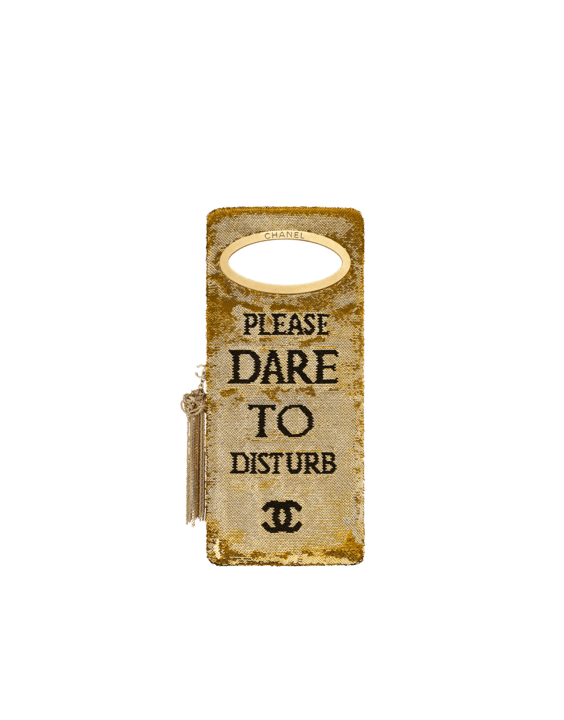 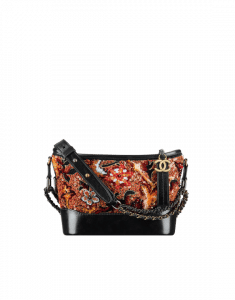 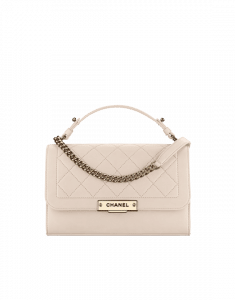 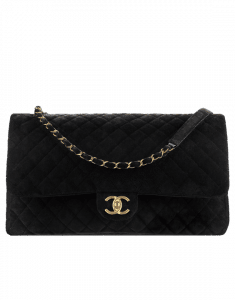 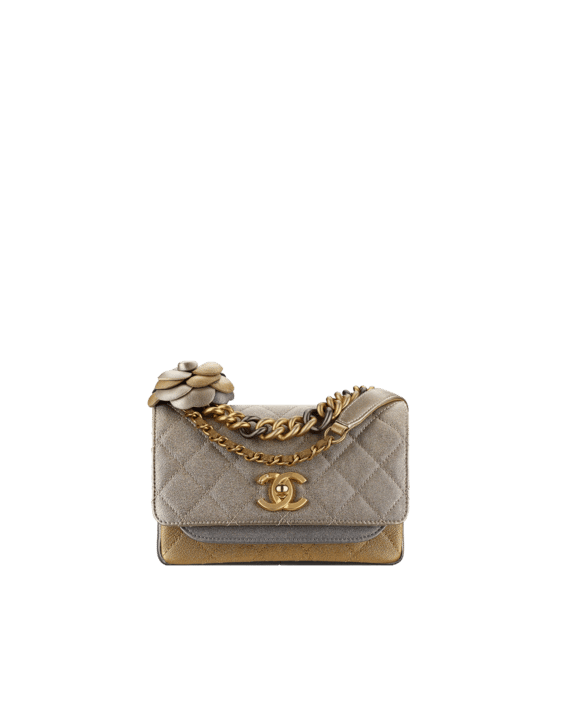 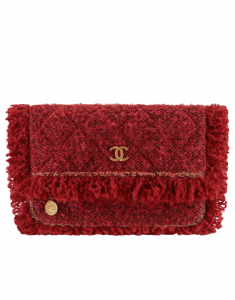 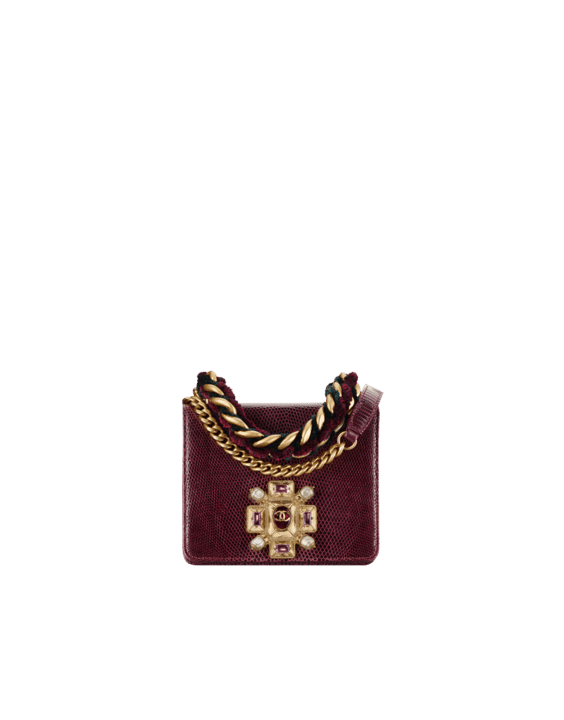 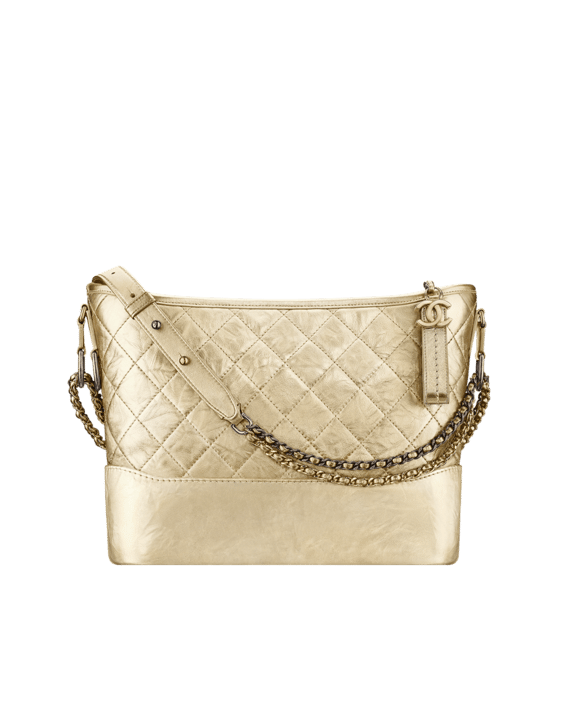 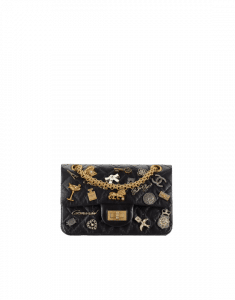 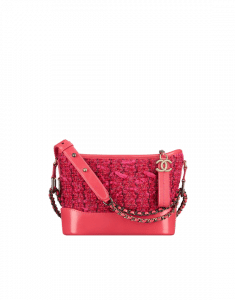 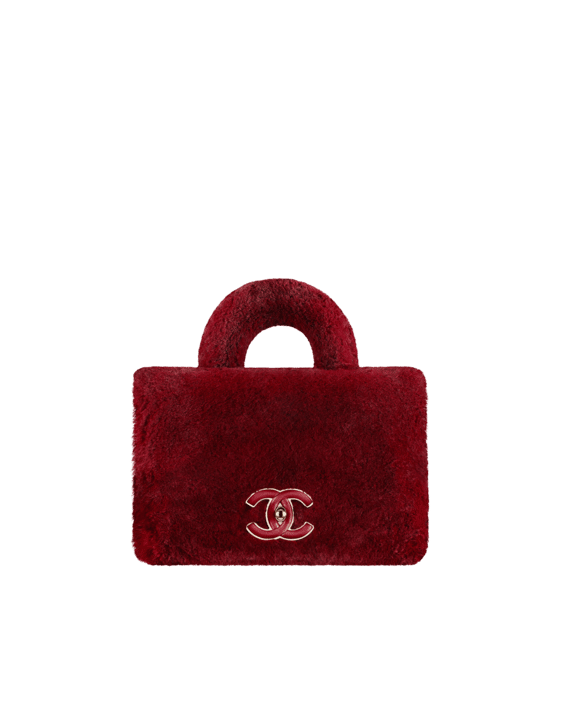 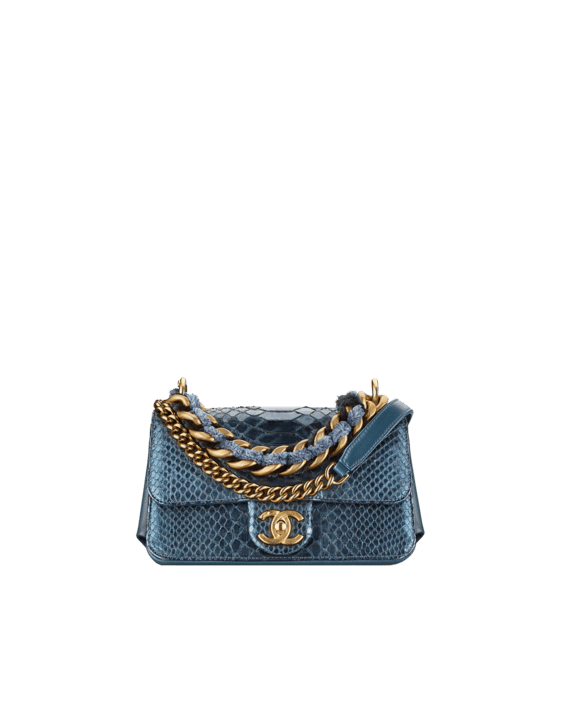 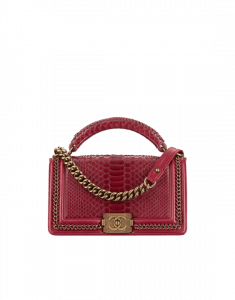 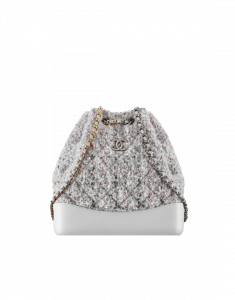 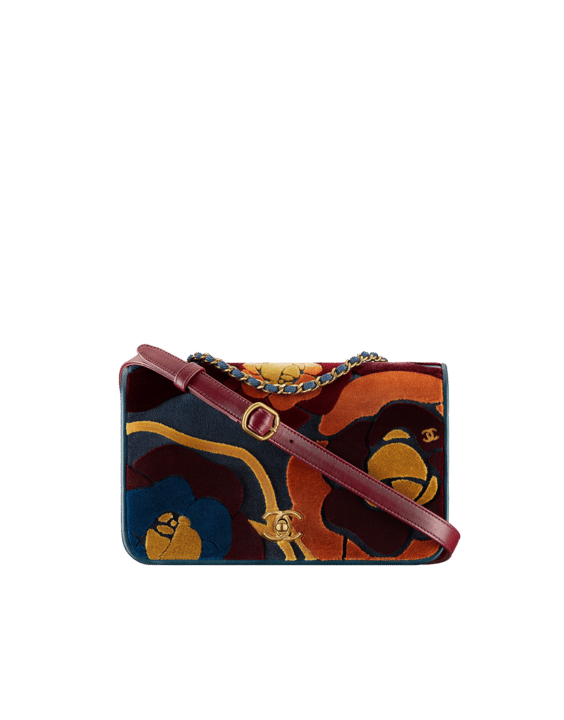 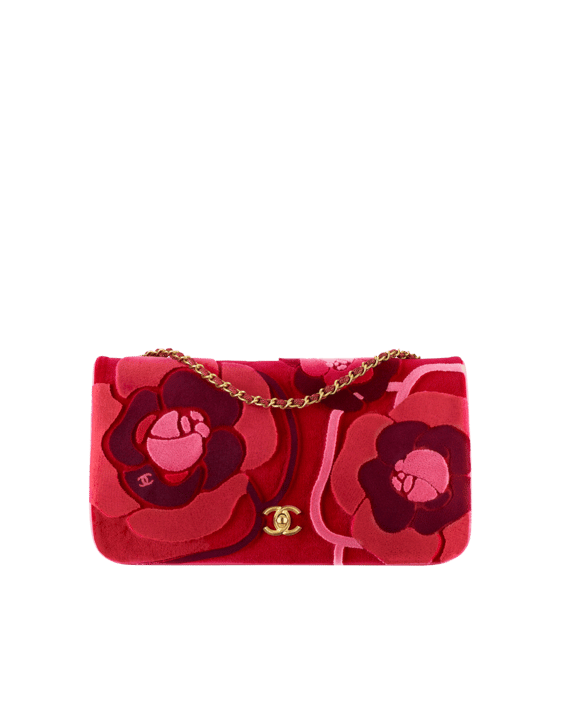 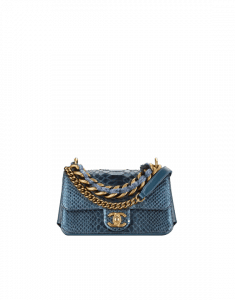 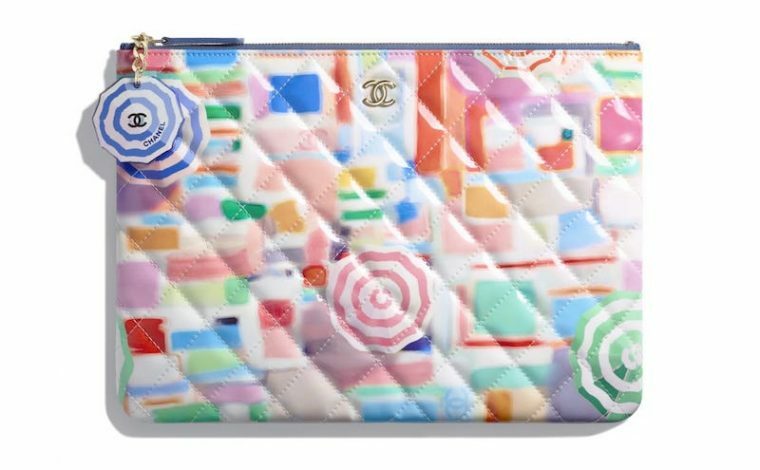 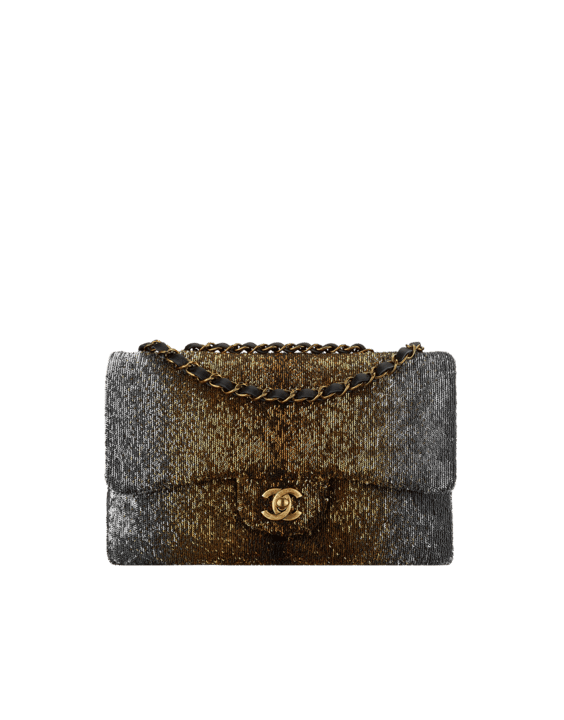 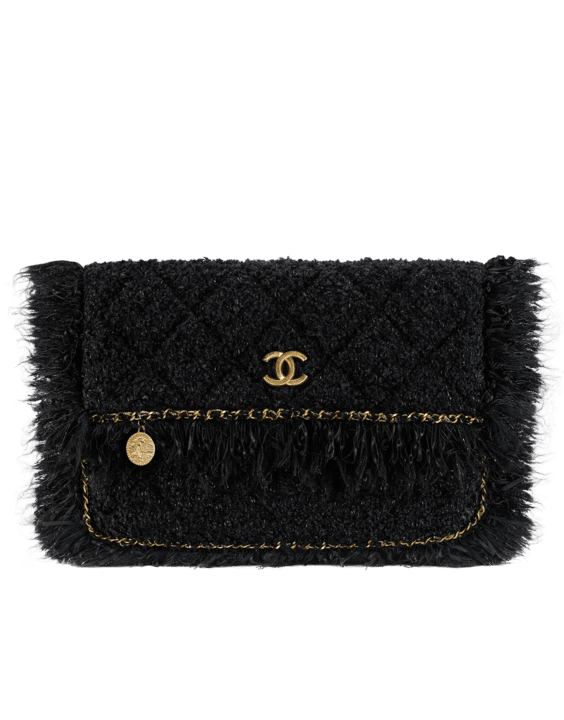 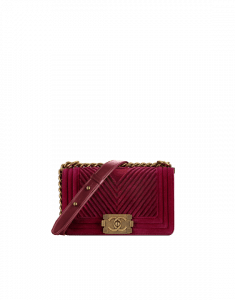 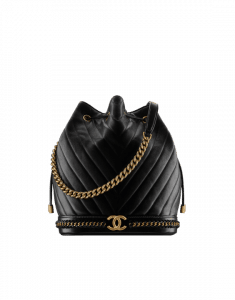 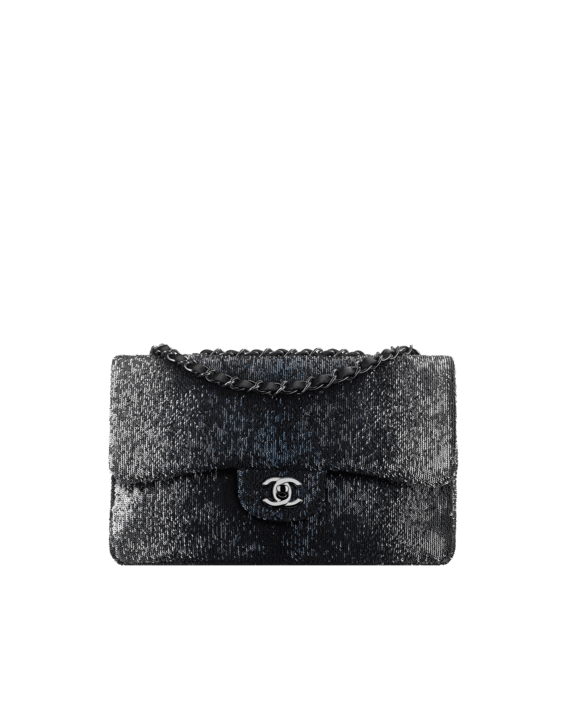 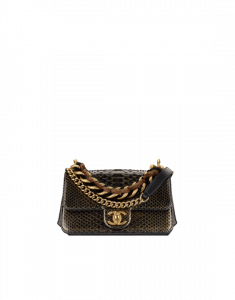 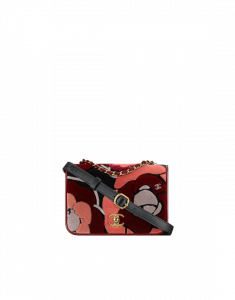 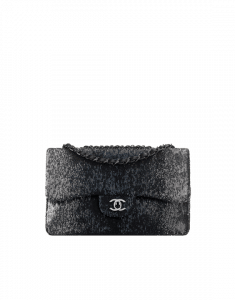 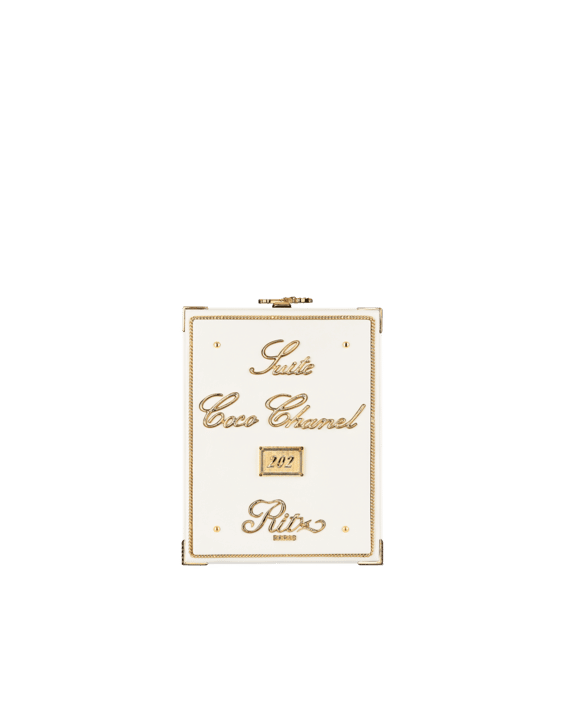 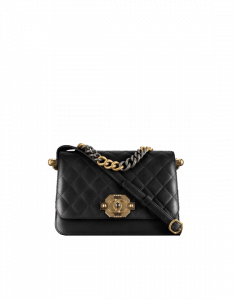 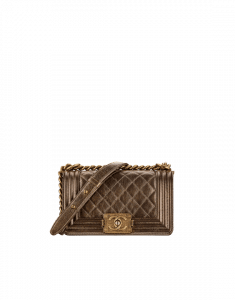 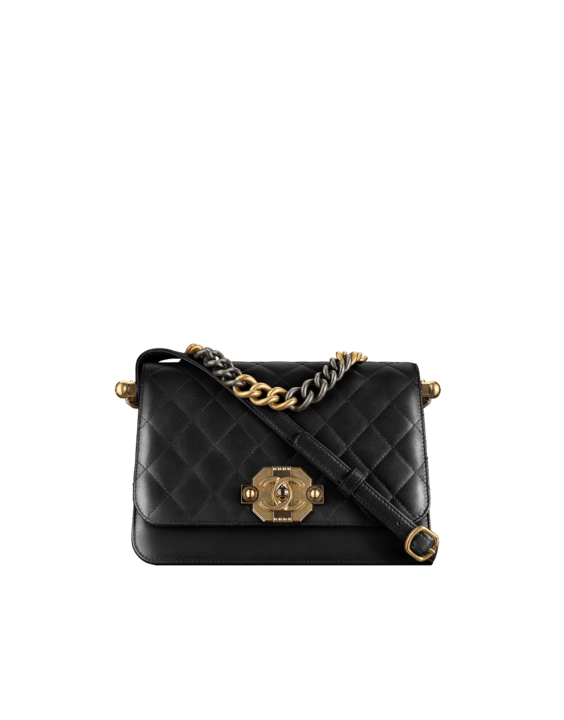 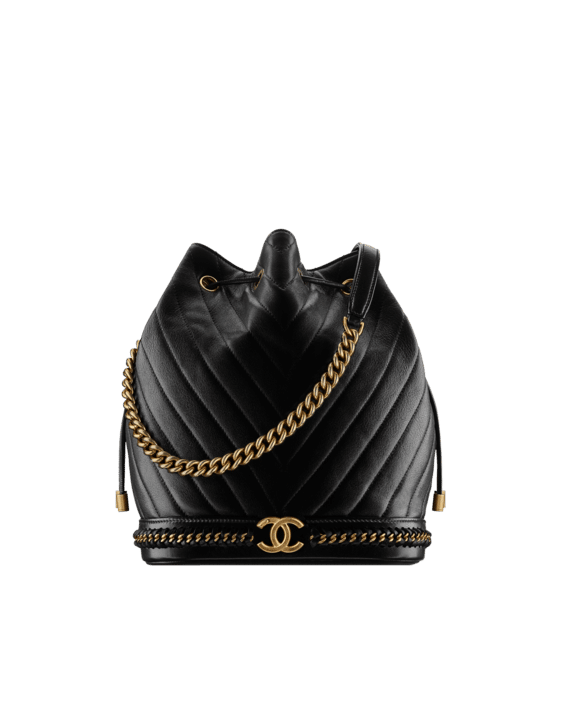 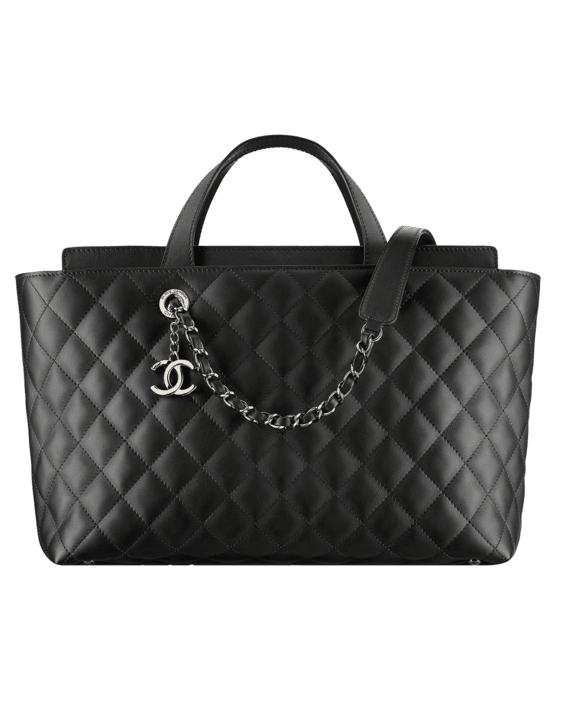 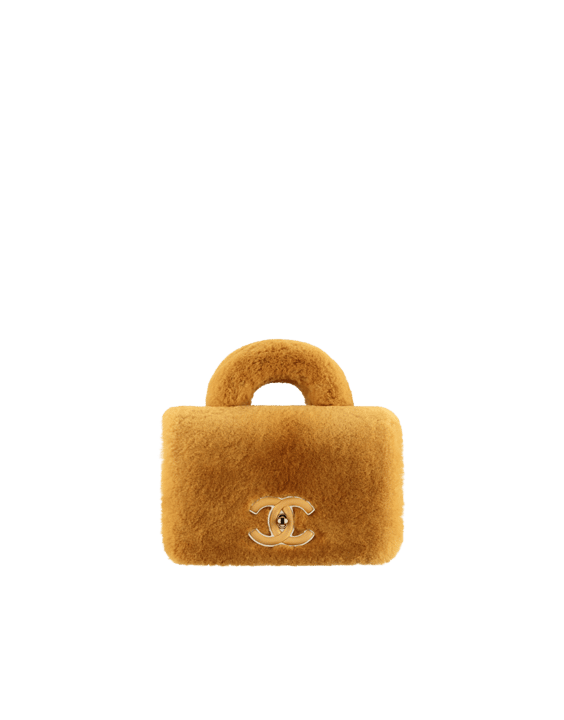 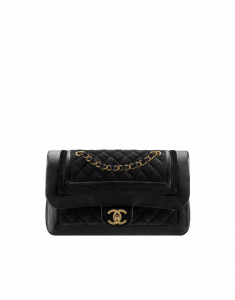 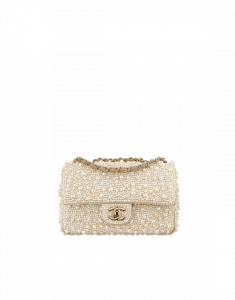 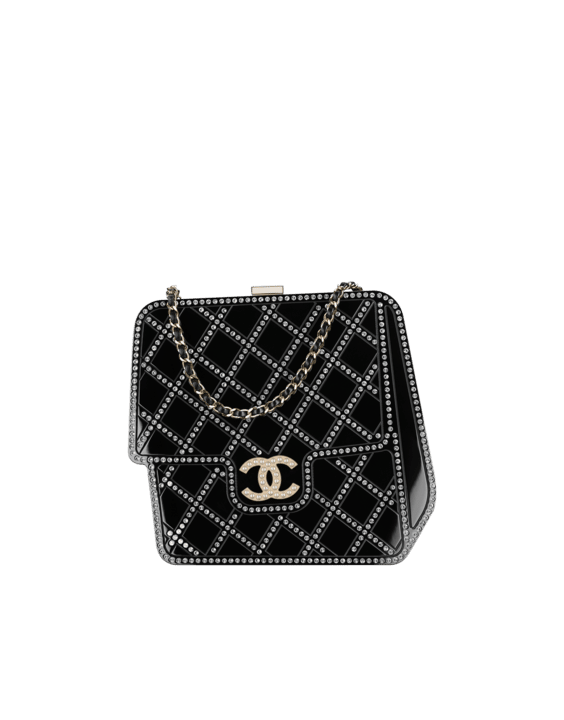 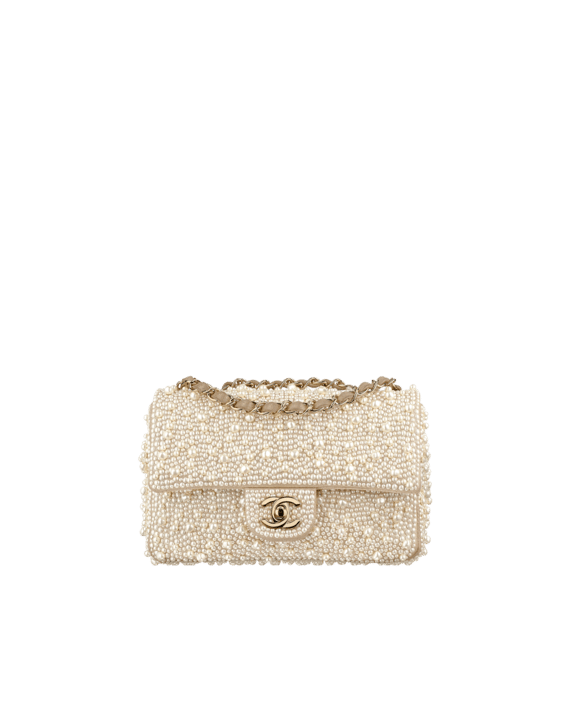 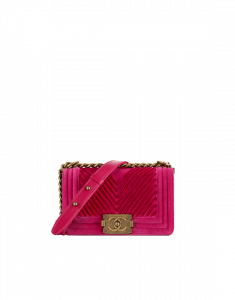 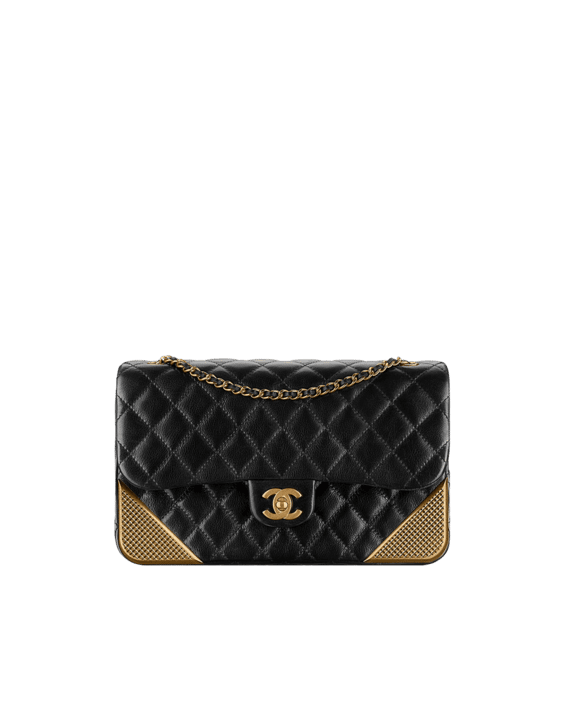 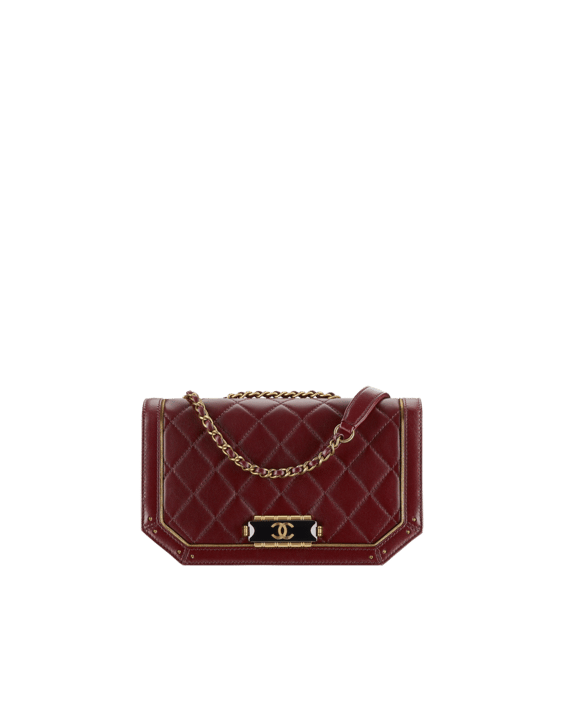 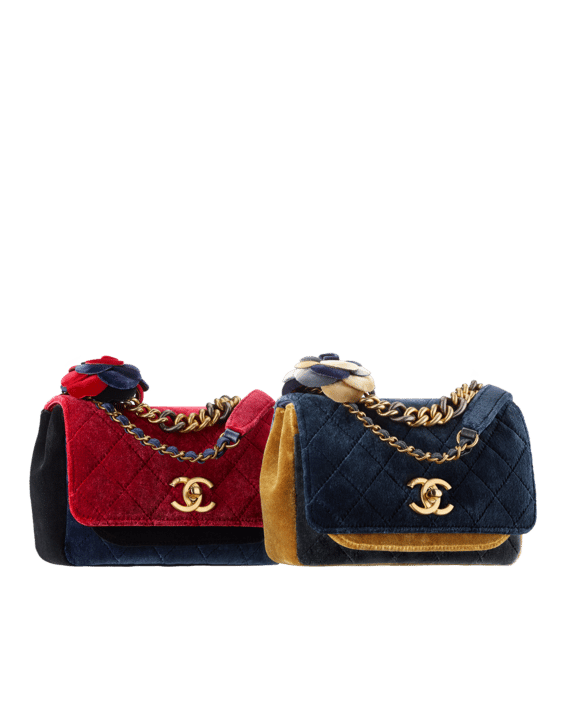 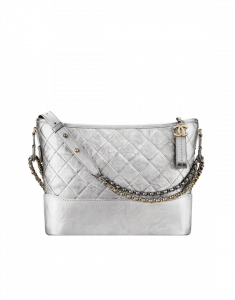 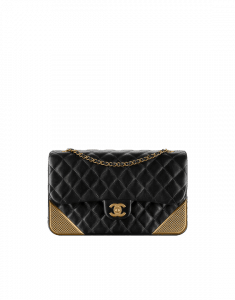 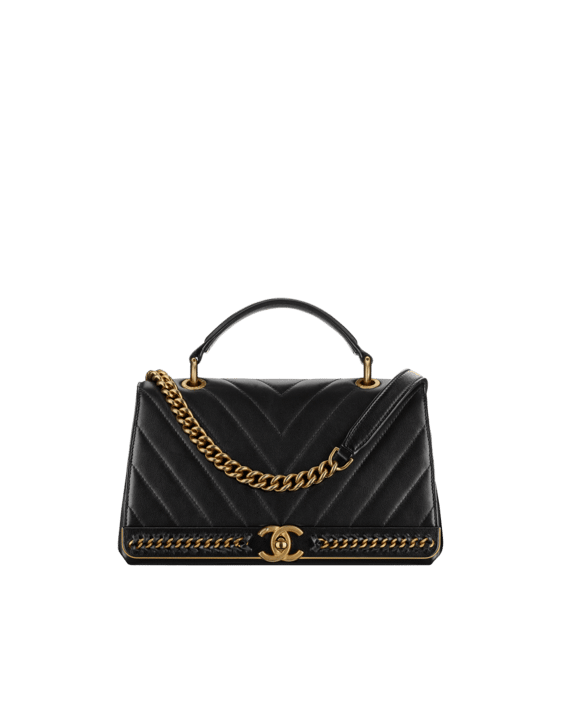 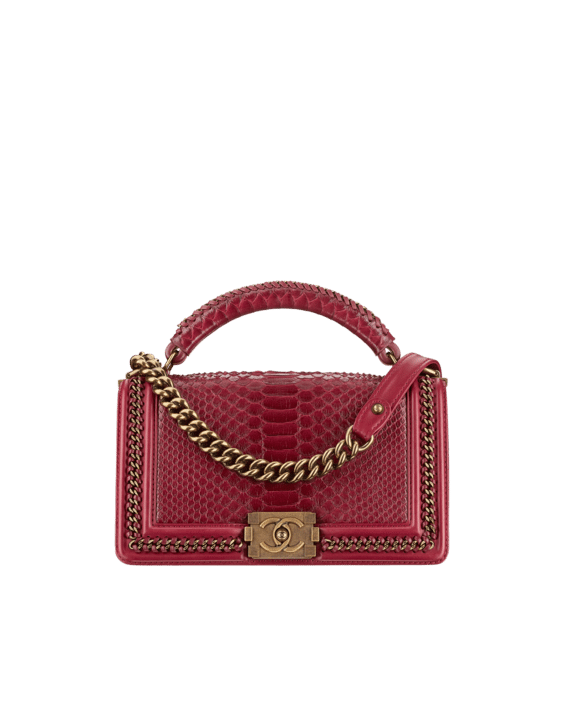 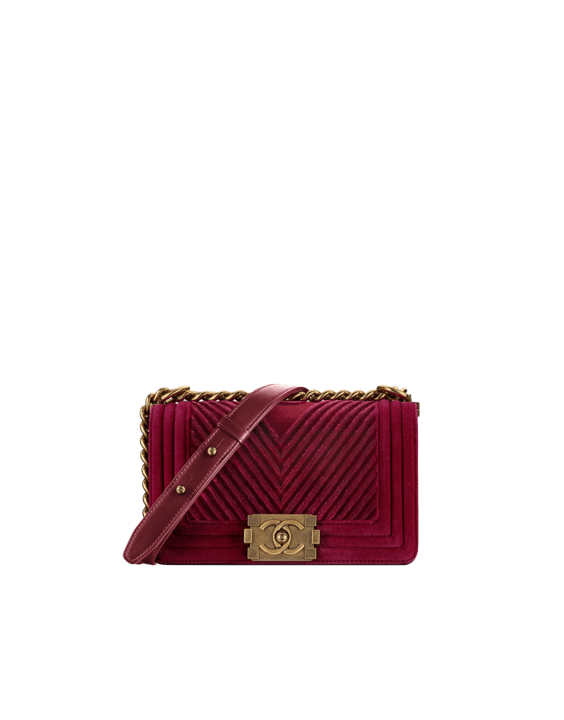 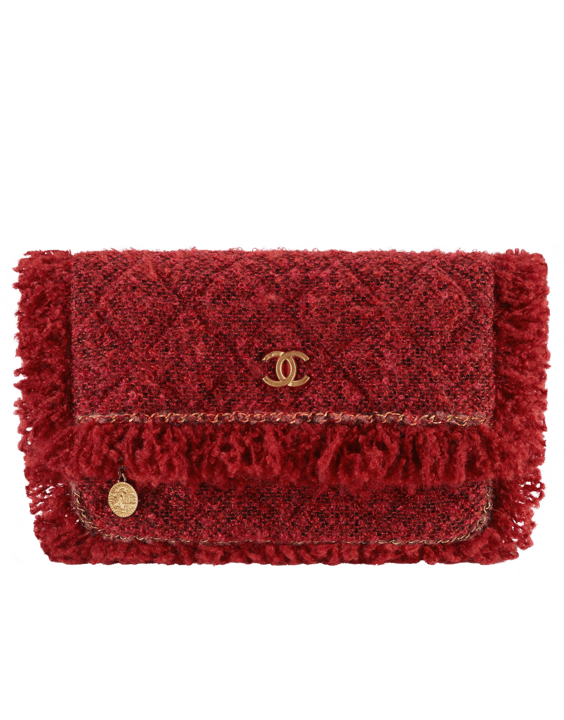 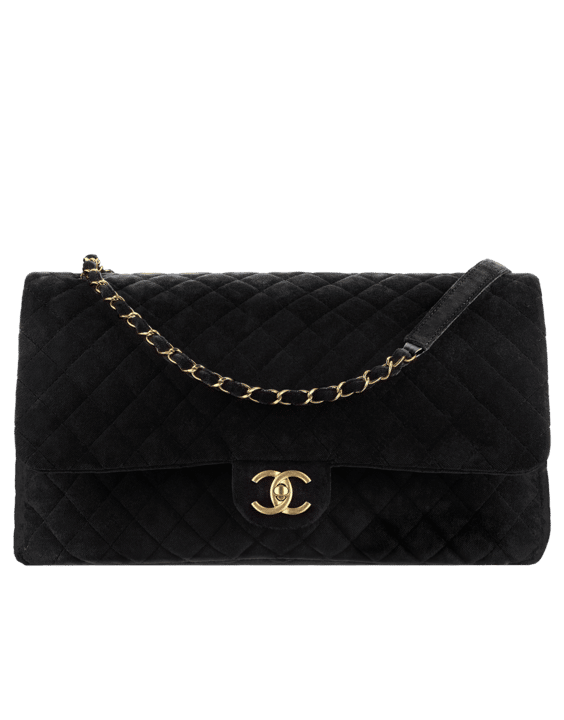 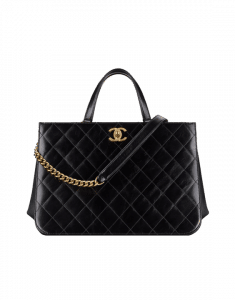 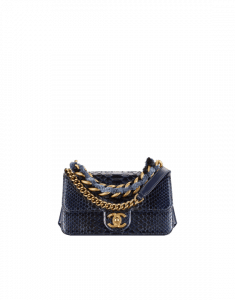 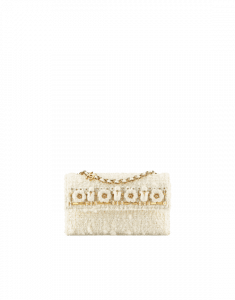 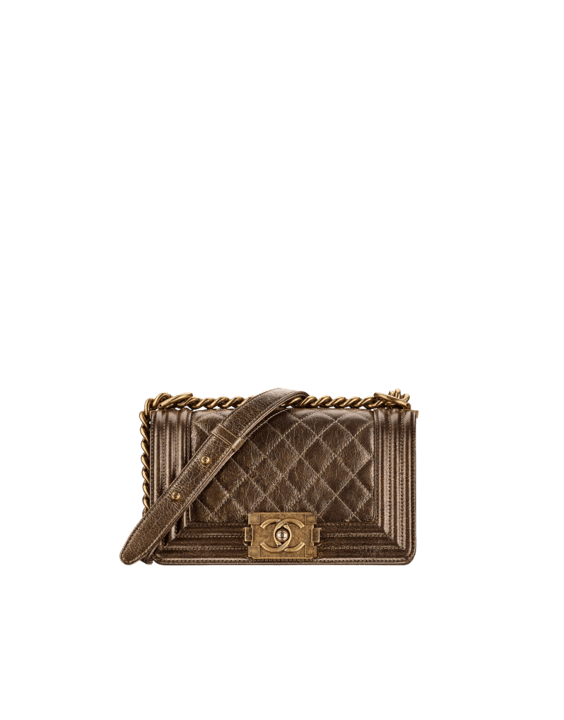 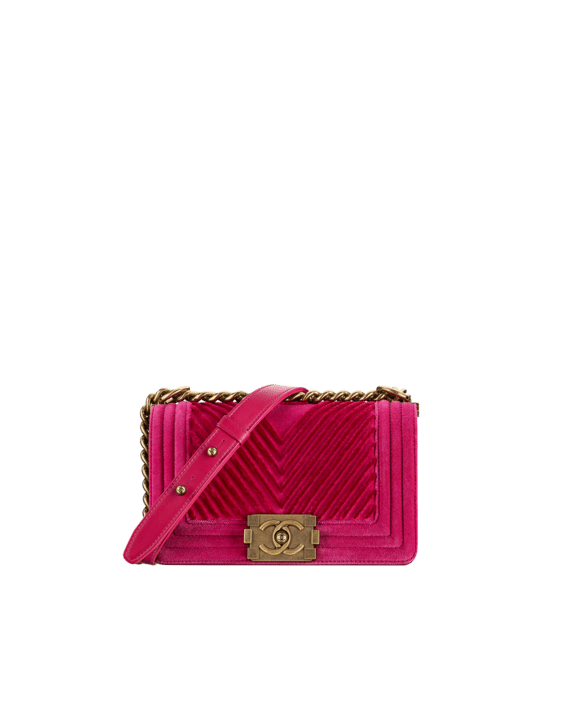 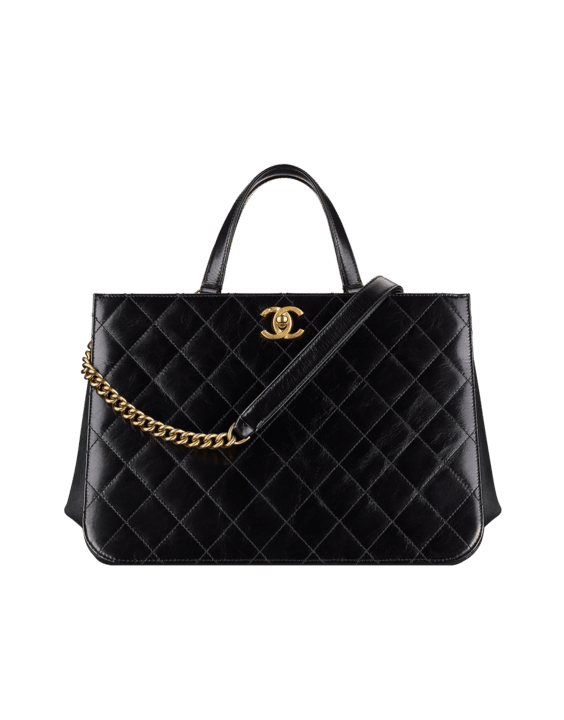 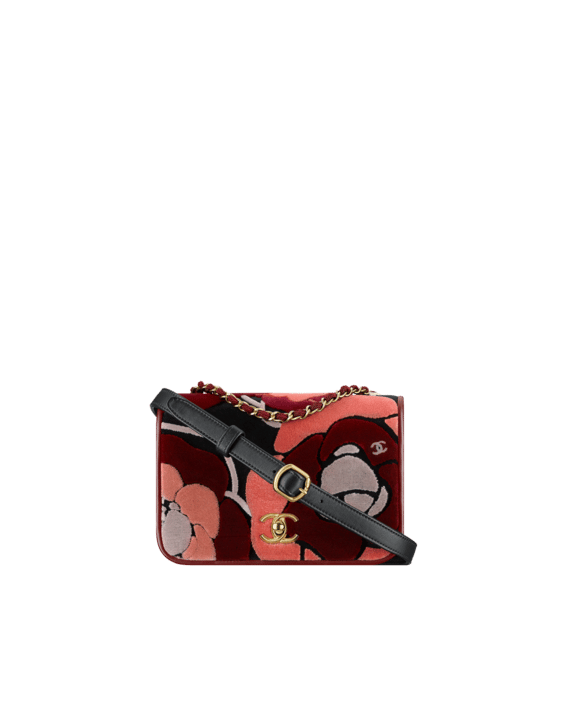 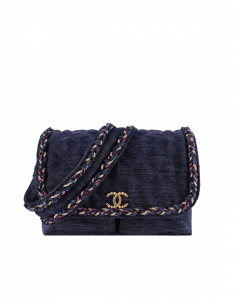 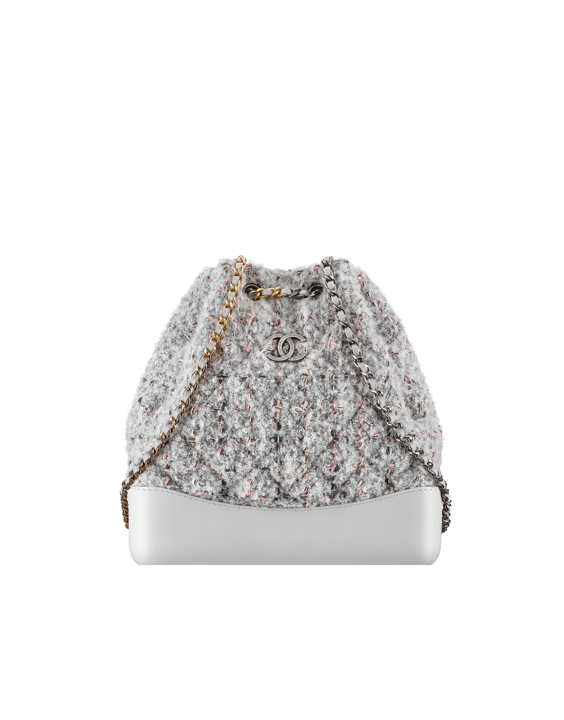 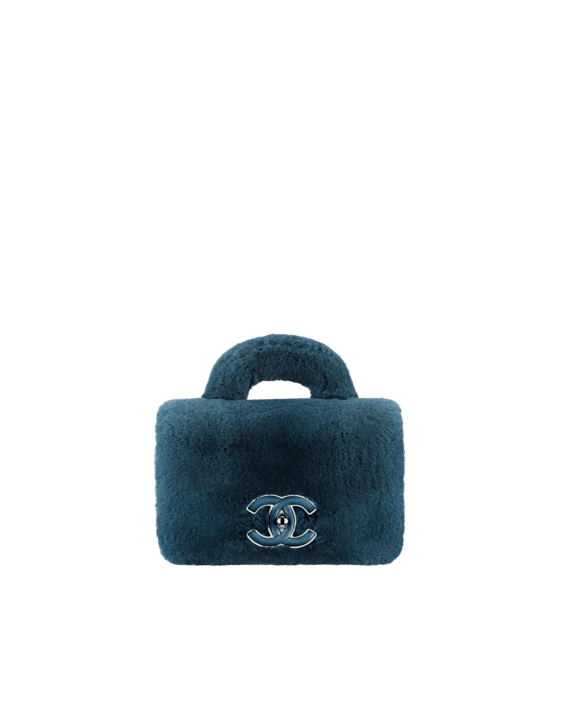 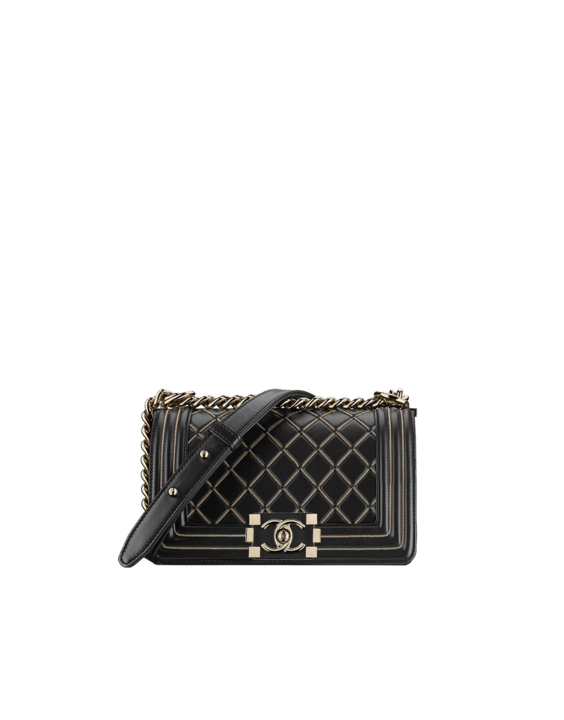 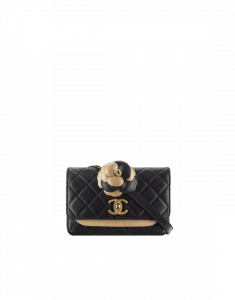 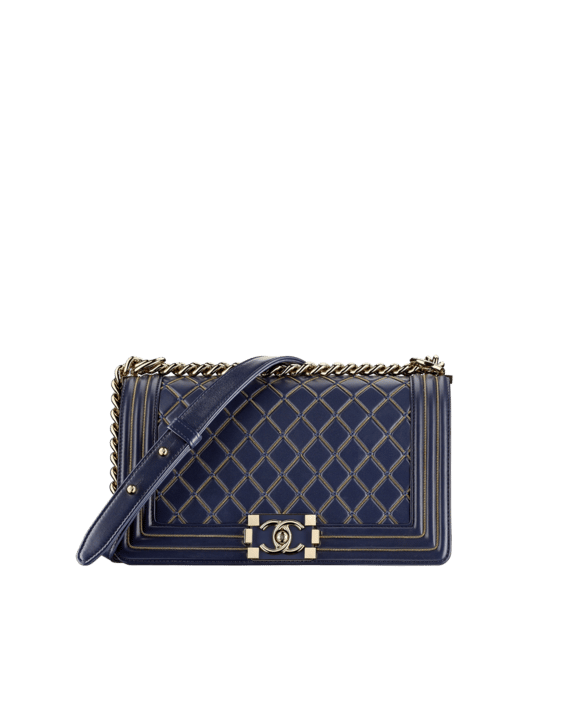 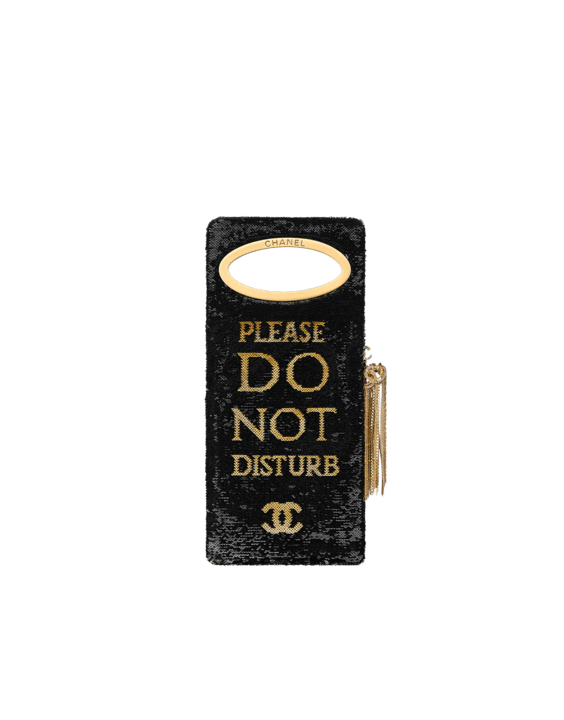 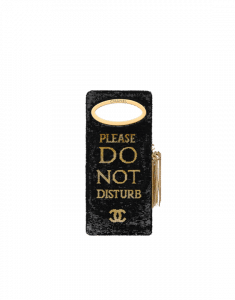 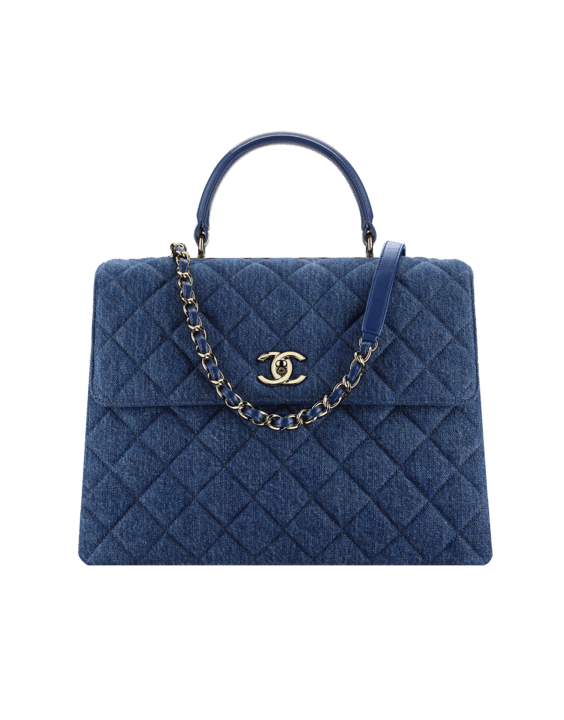 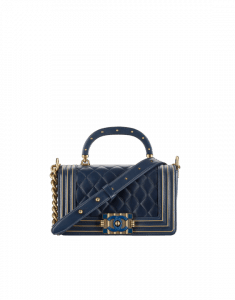 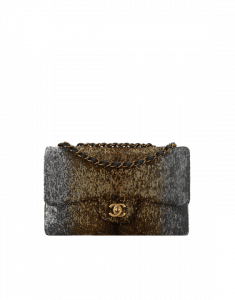 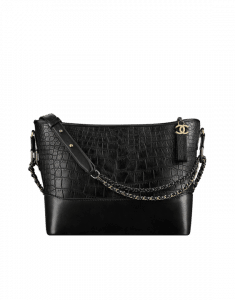 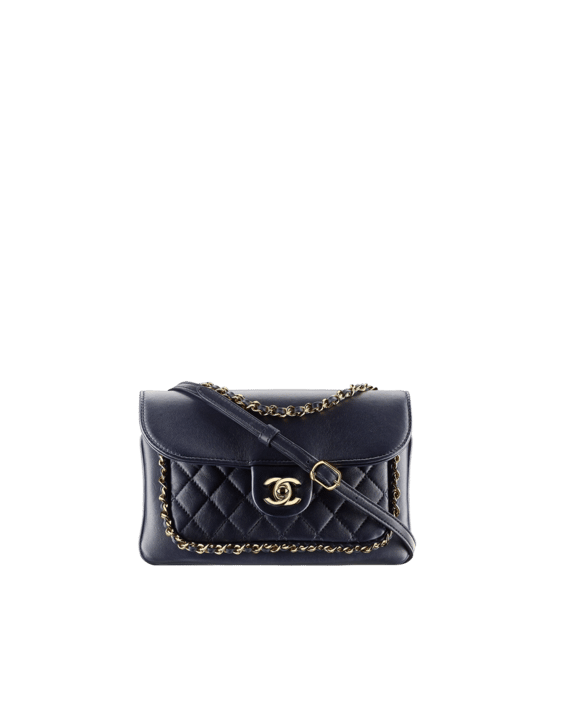 Introducing the Chanel Metiers D’Art 2017 Paris Cosmopolite Bag Collection. 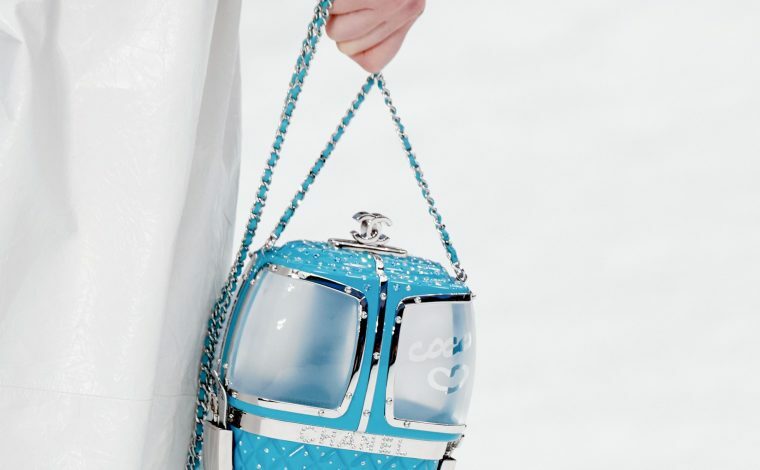 The collection was first presented last December in Paris, which has a cafe society theme entitled Paris Cosmopolite. 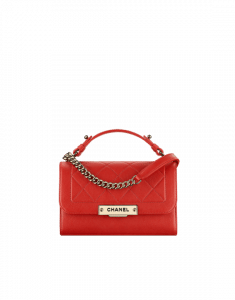 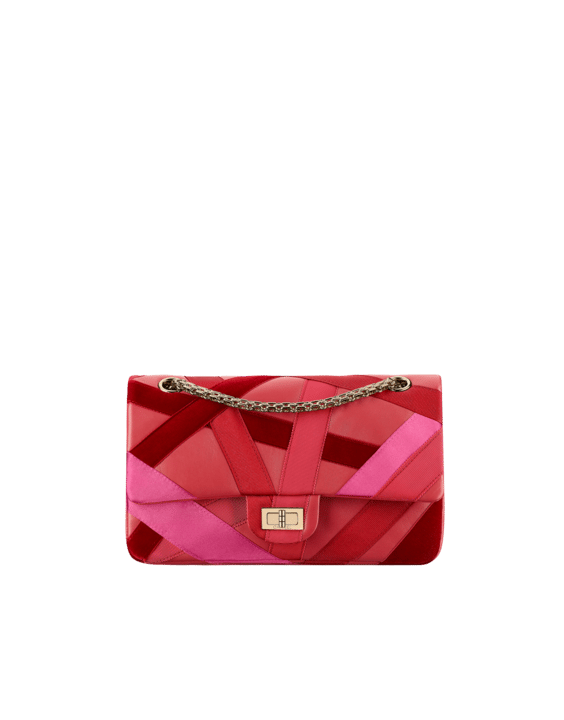 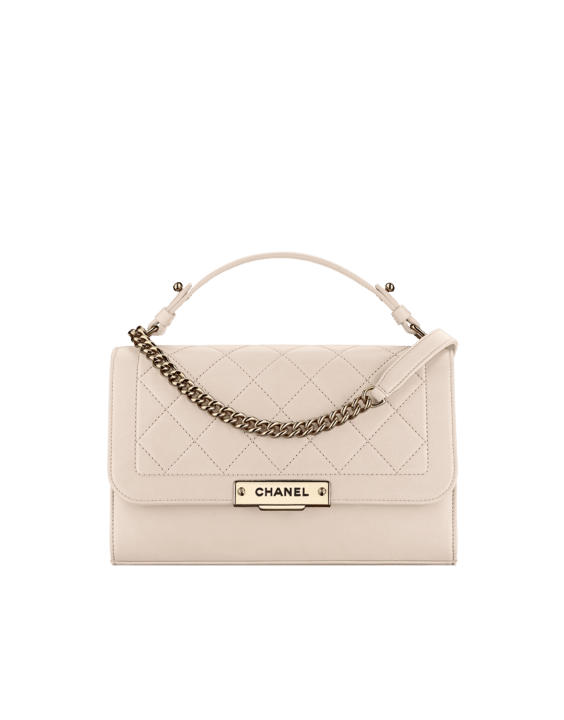 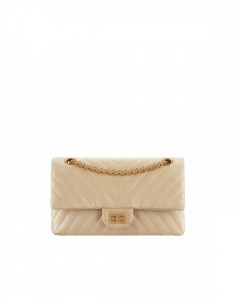 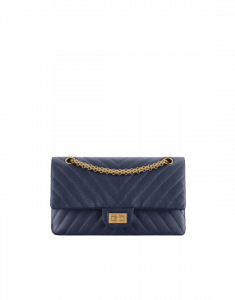 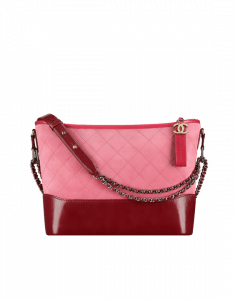 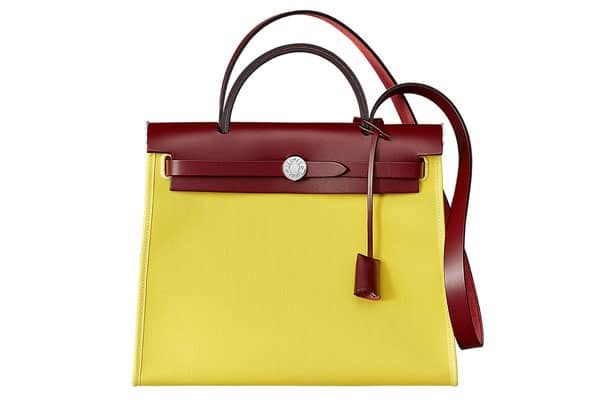 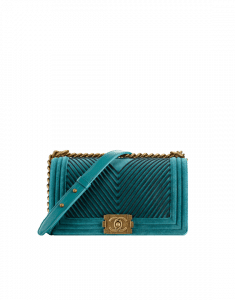 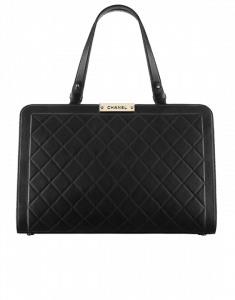 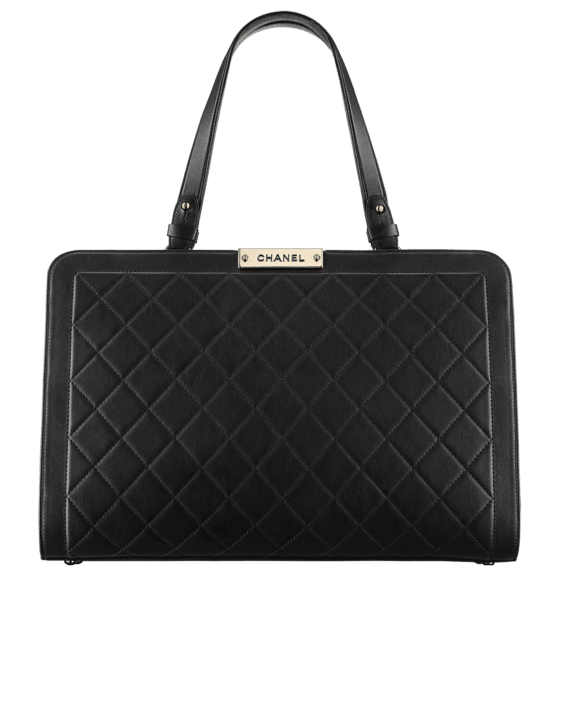 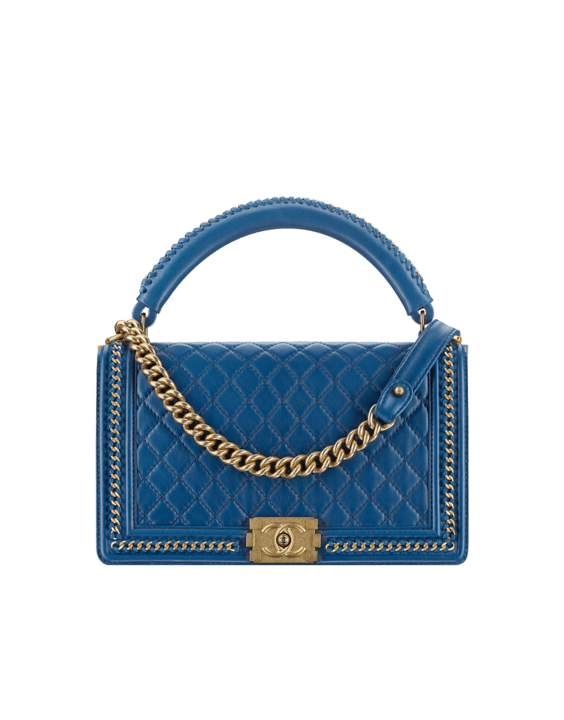 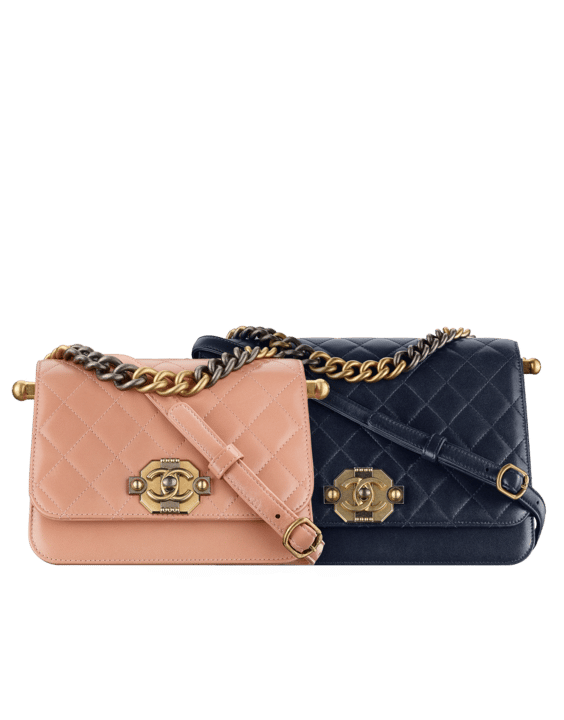 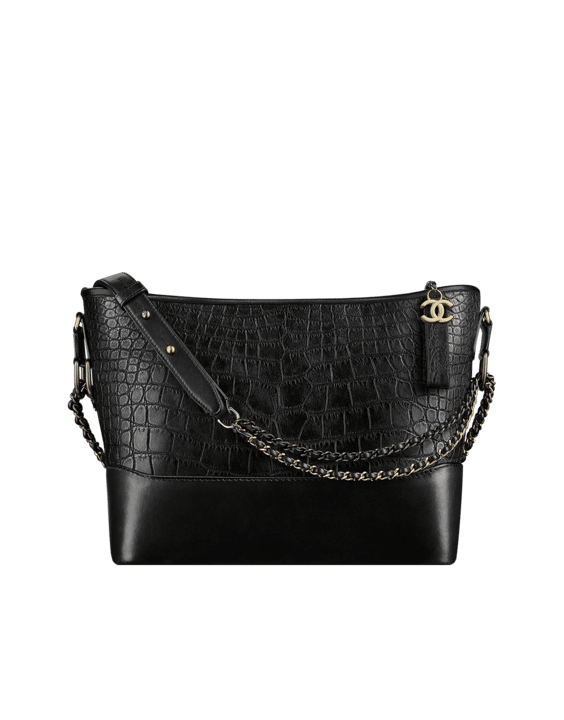 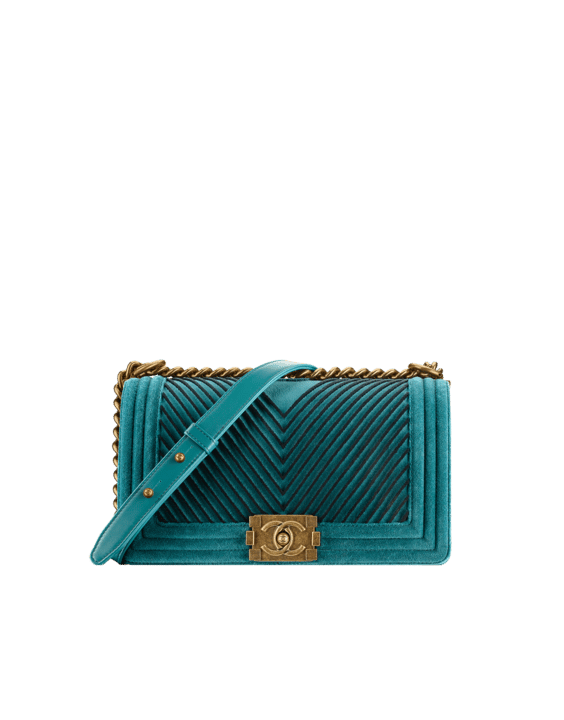 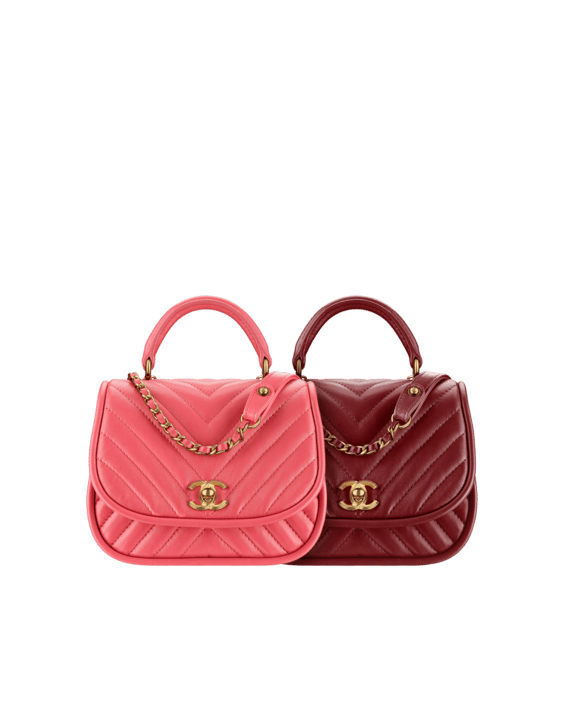 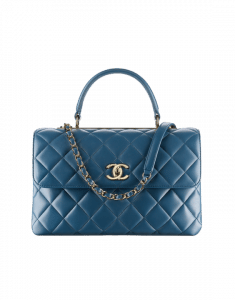 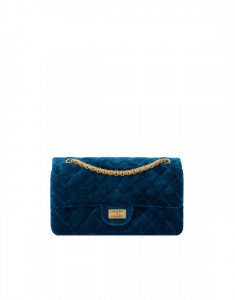 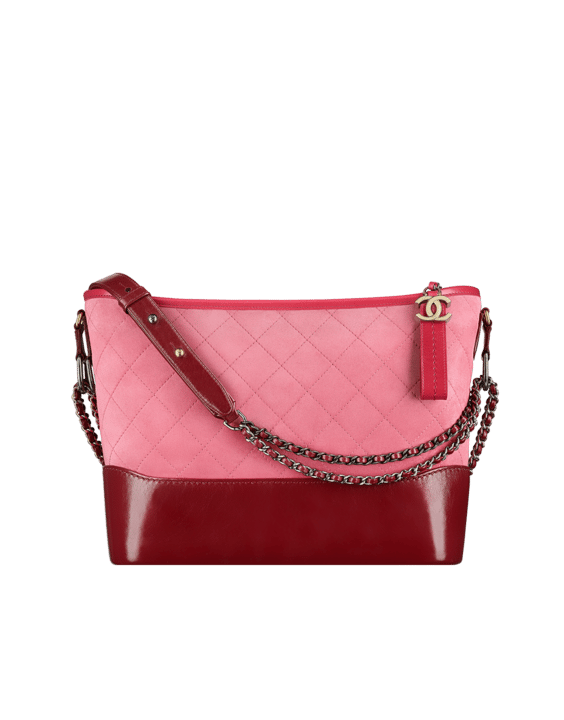 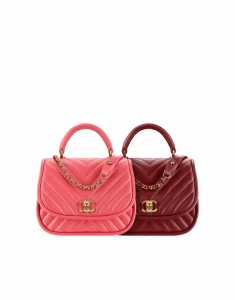 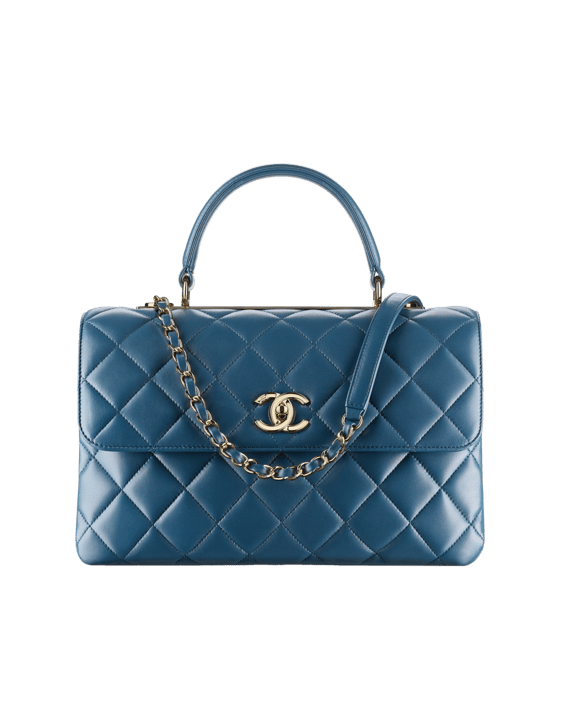 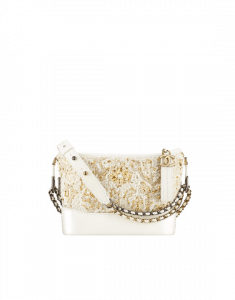 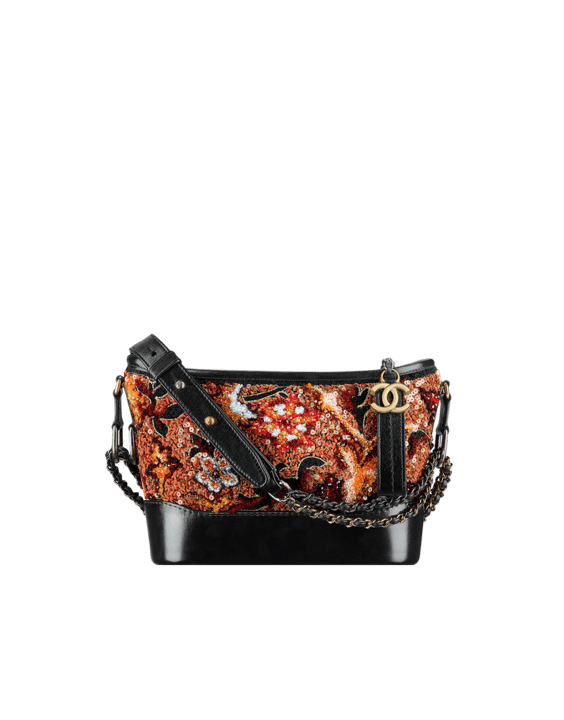 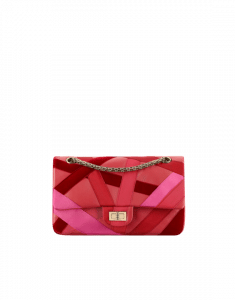 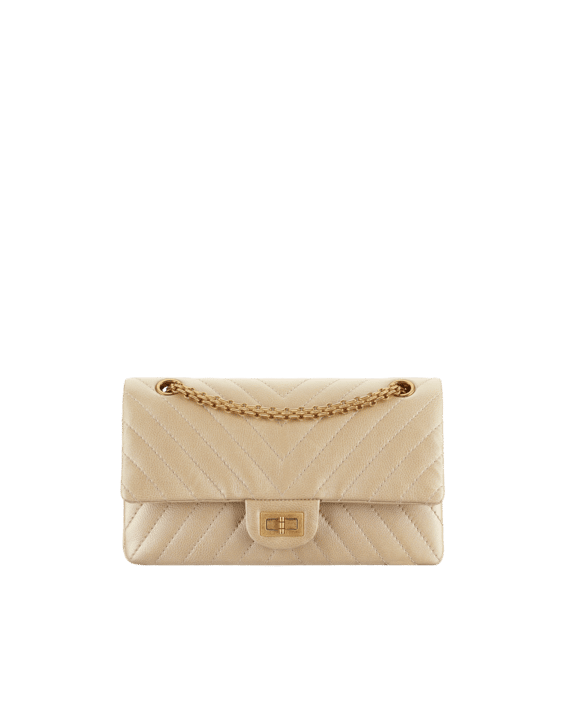 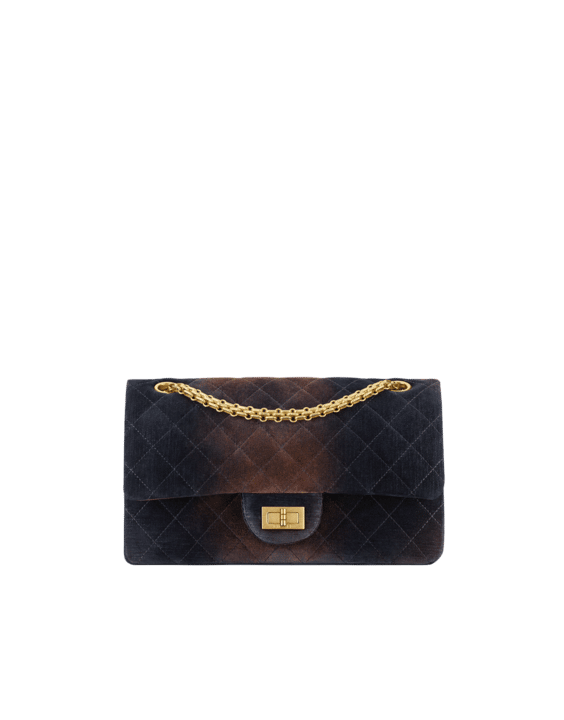 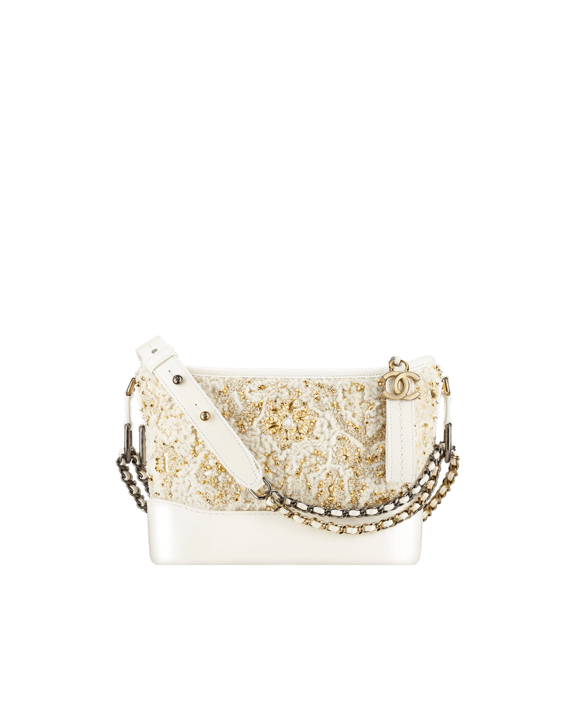 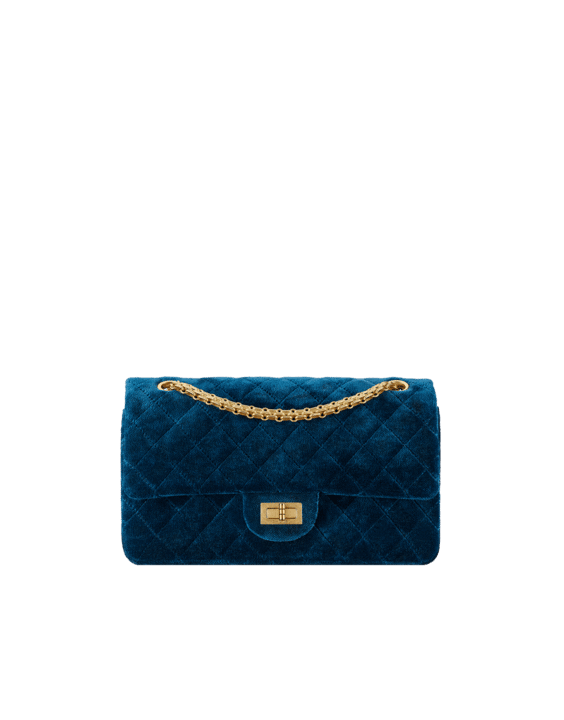 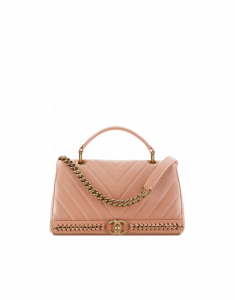 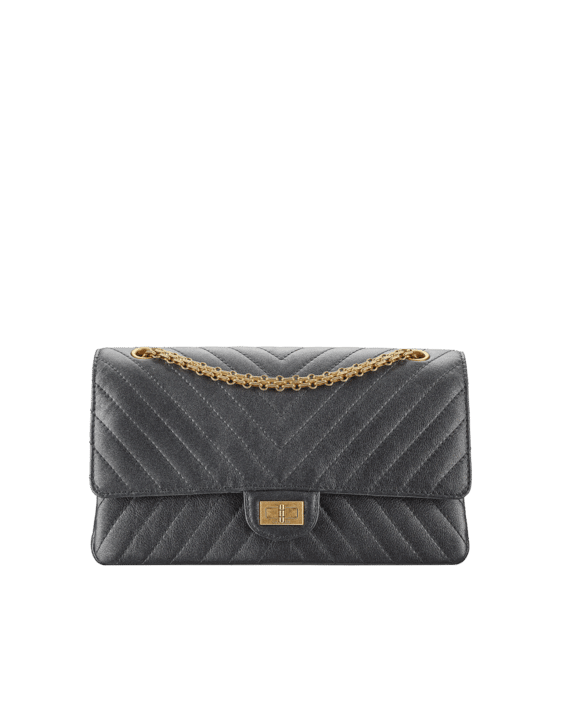 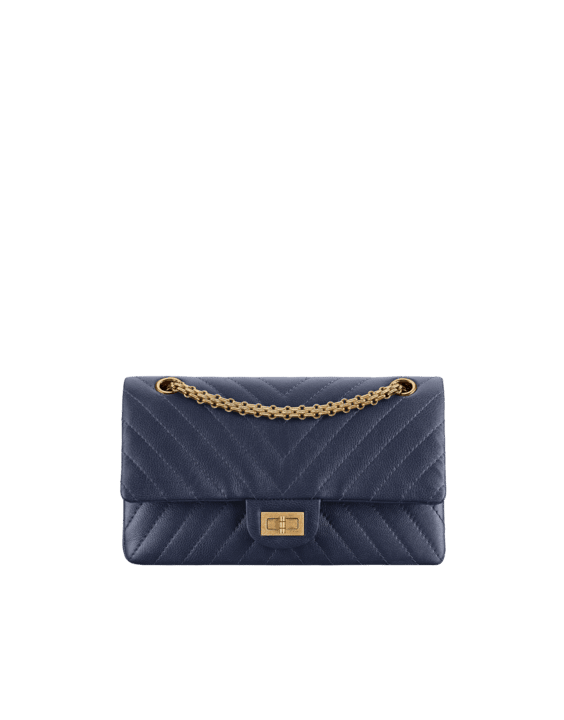 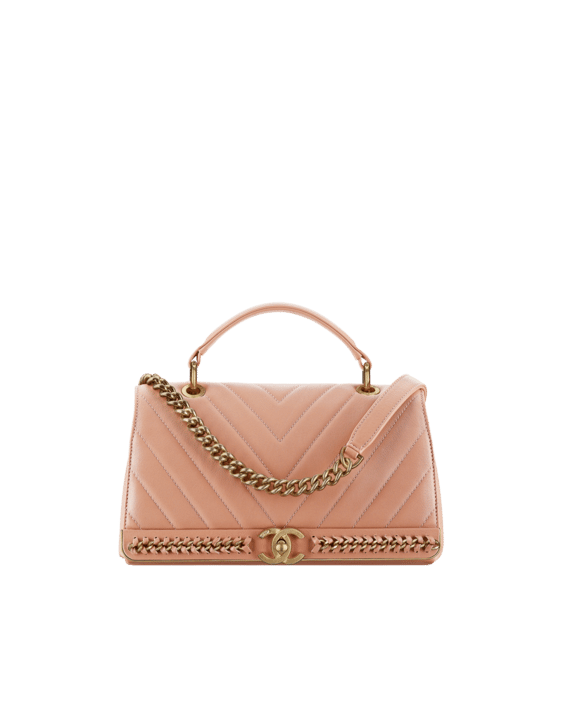 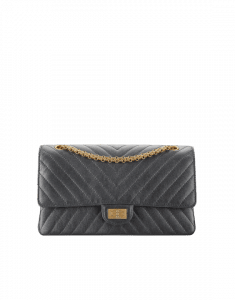 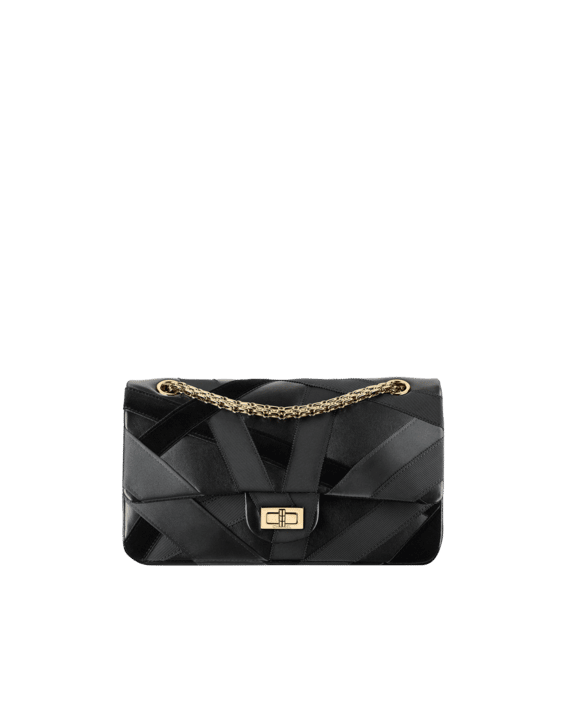 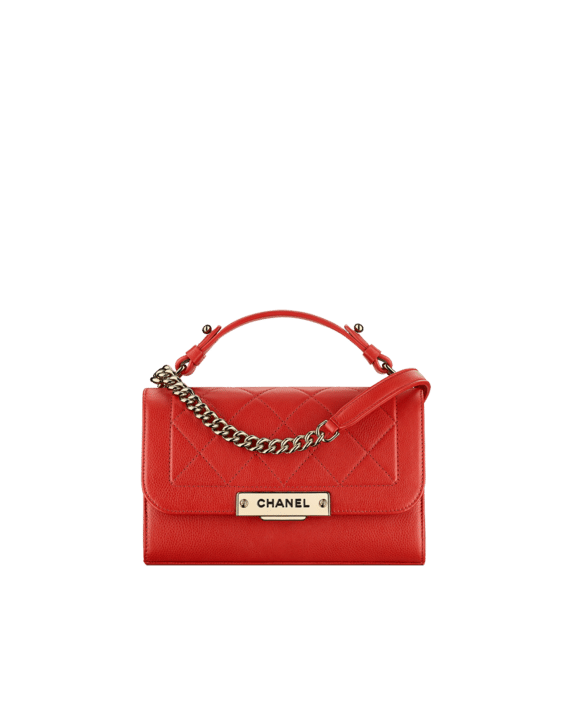 Inspired by vintage style, the brand’s latest handbags features a variety of flap bags with thick chain strap and different sizes of top handle bags. 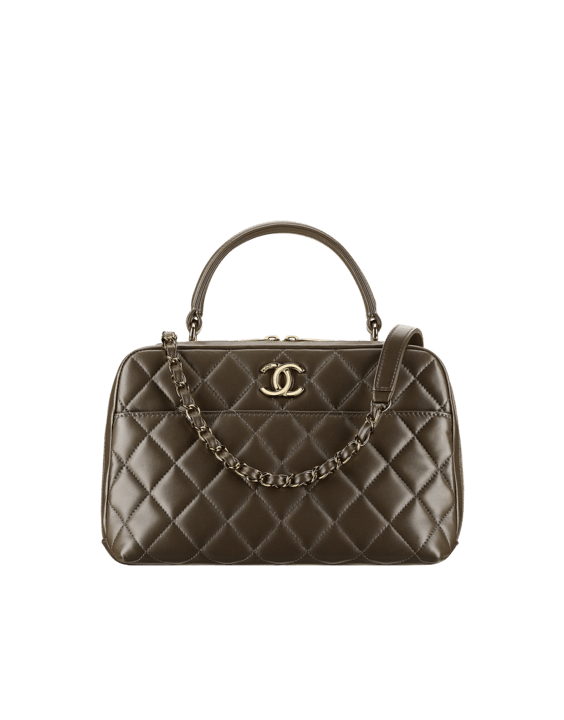 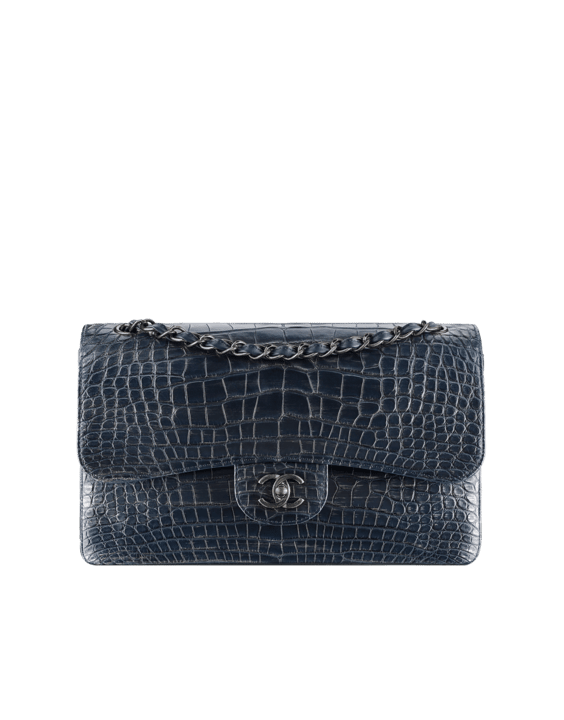 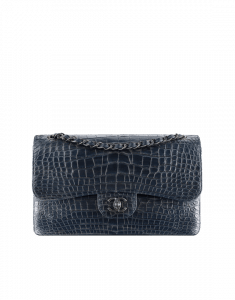 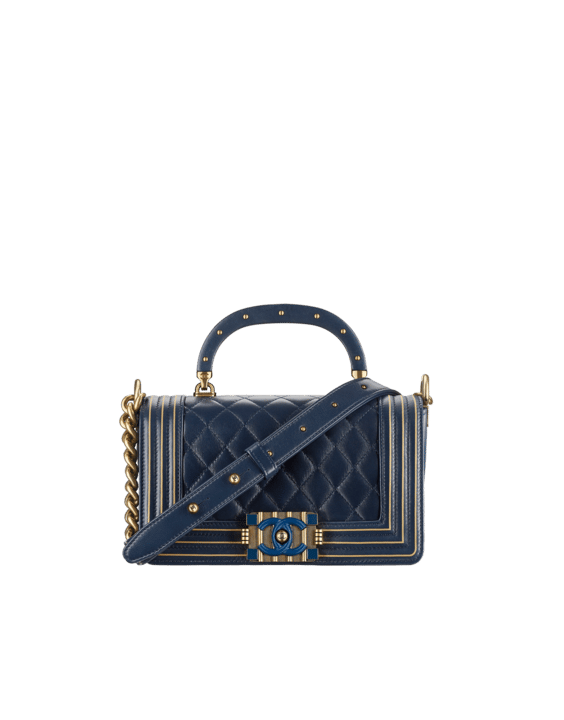 The Gabrielle Bag returns this season, with embroideries and new materials like crumpled calfskin, tweed and alligator. 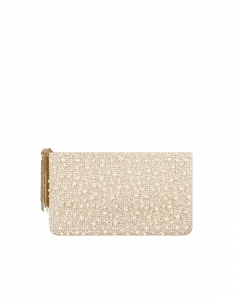 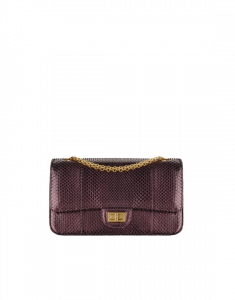 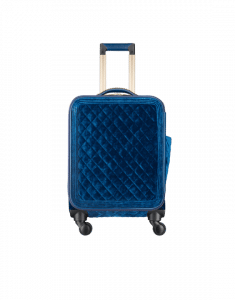 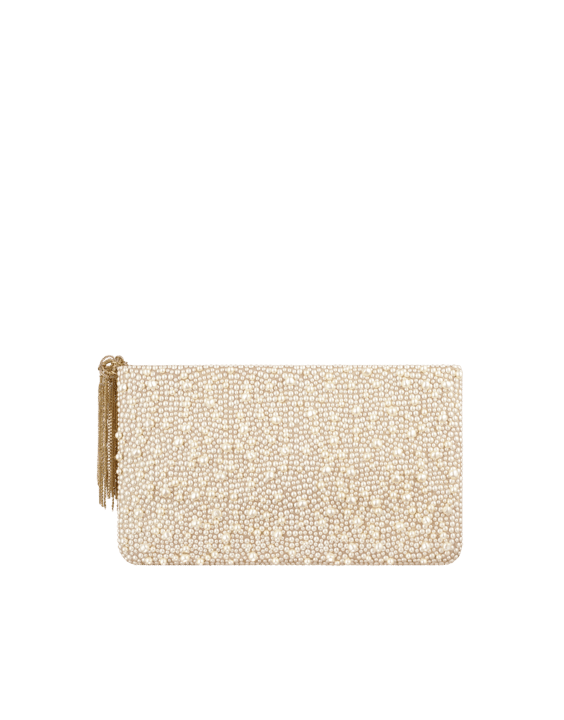 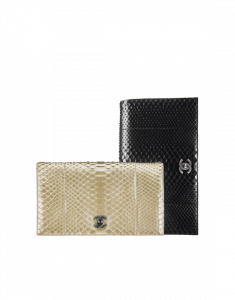 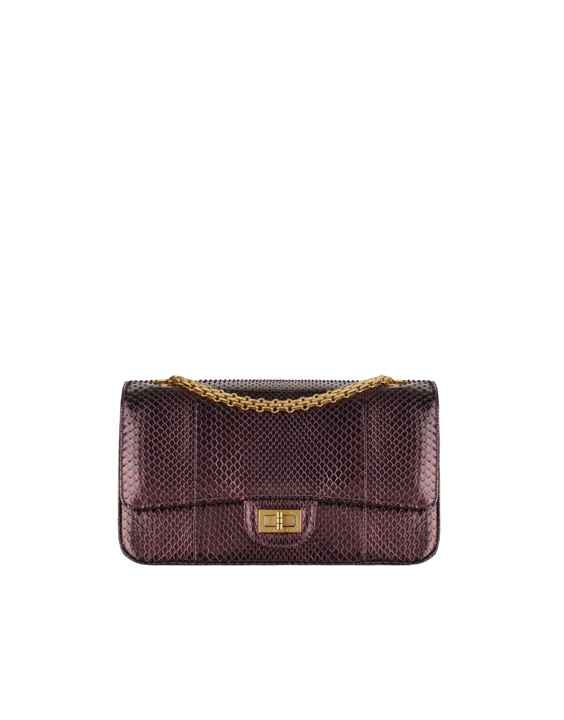 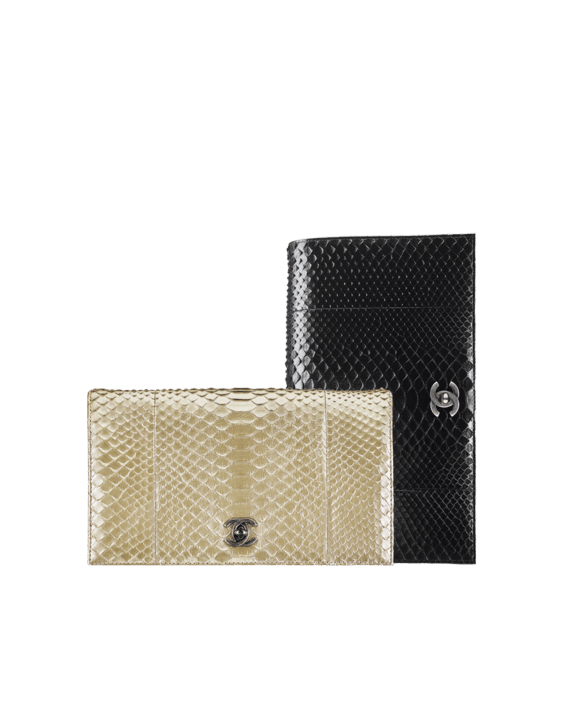 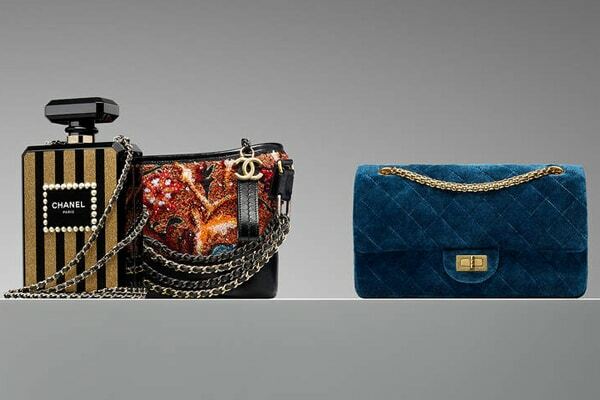 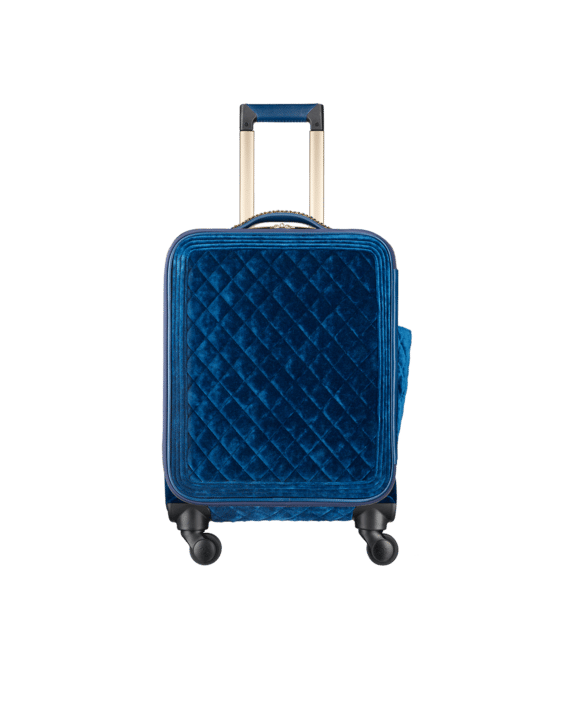 Aside from calfskin, lambskin and tweed, bags for this collection are presented in python, velvet and sequins. 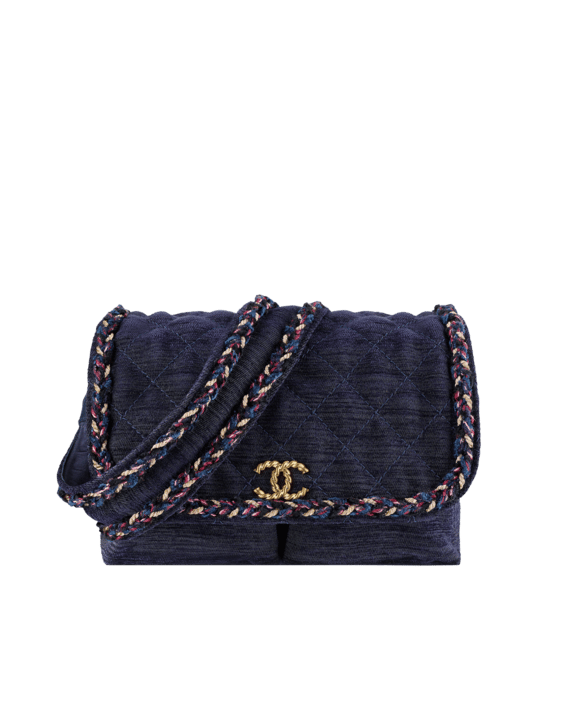 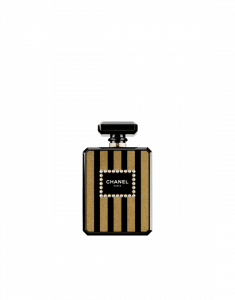 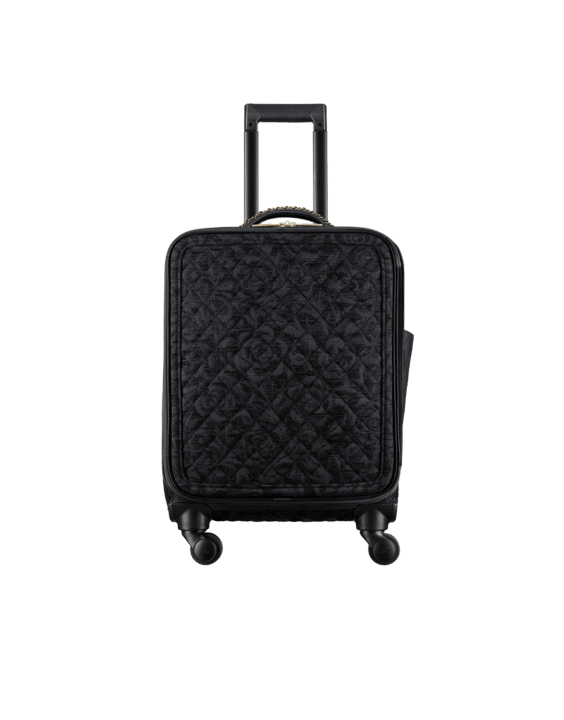 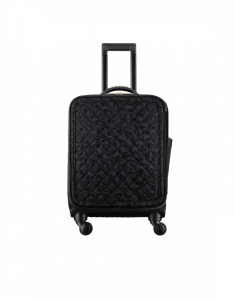 The Chanel Metiers D’Art 2017 Collection is now available in boutiques.